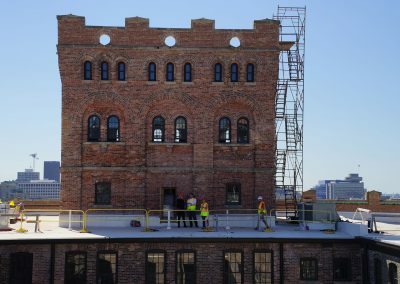 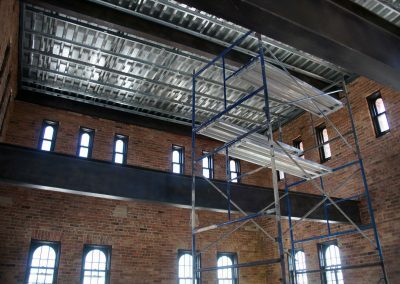 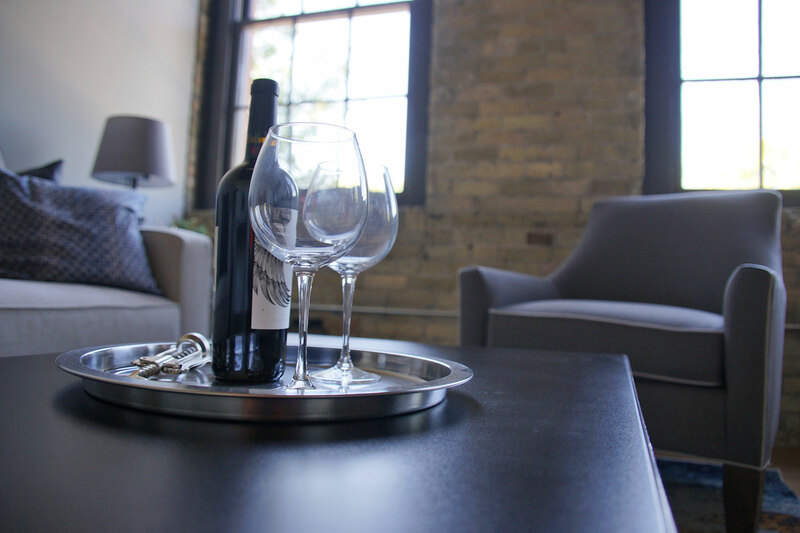 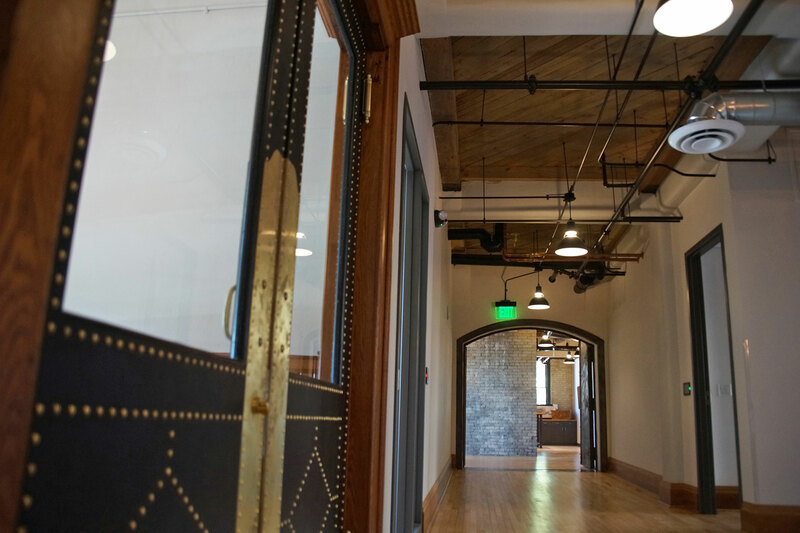 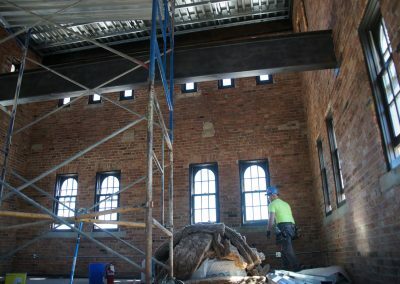 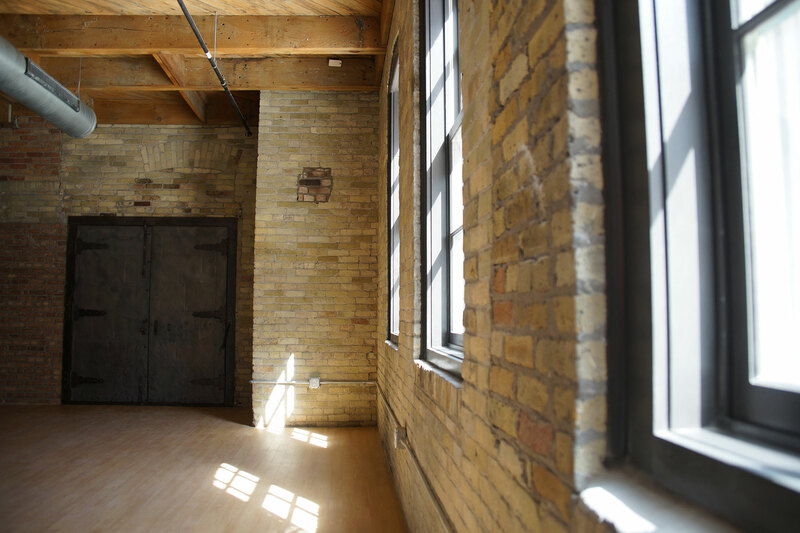 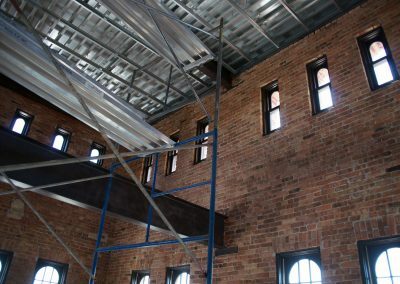 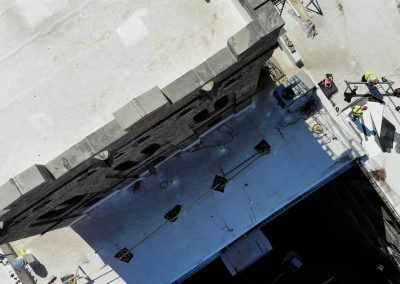 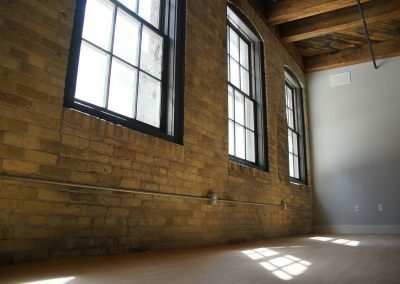 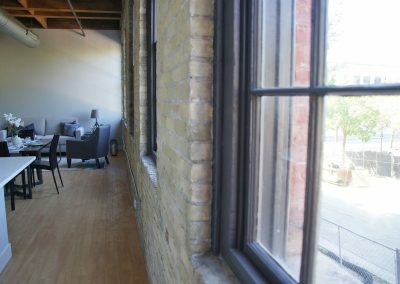 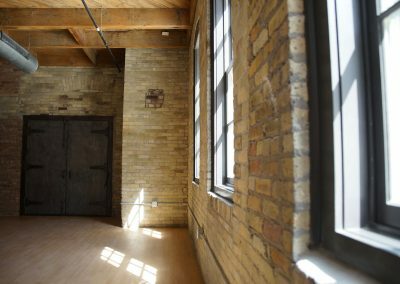 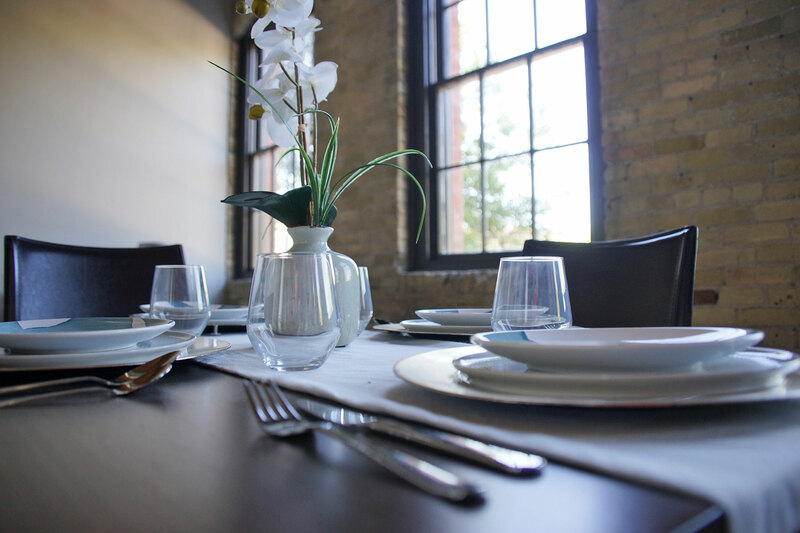 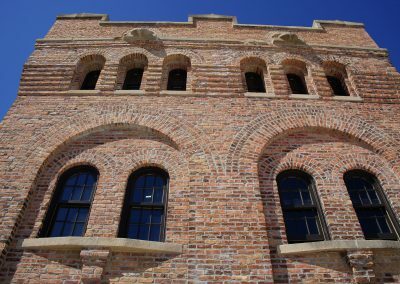 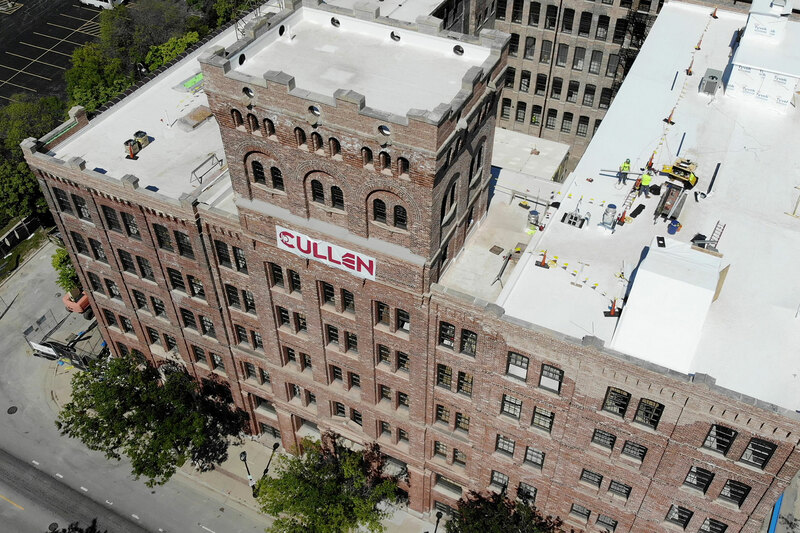 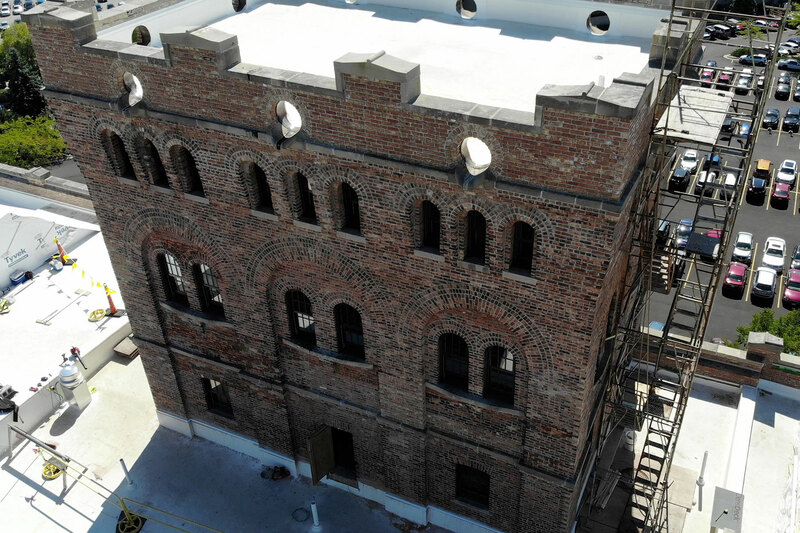 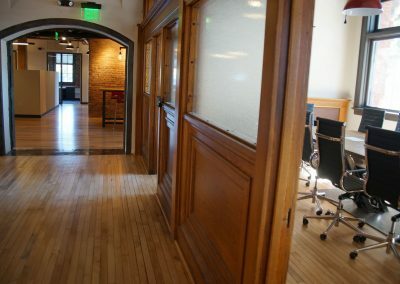 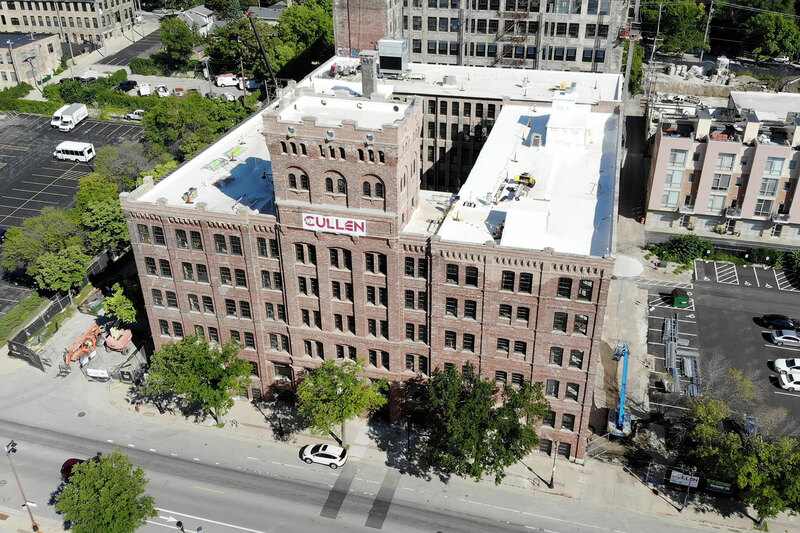 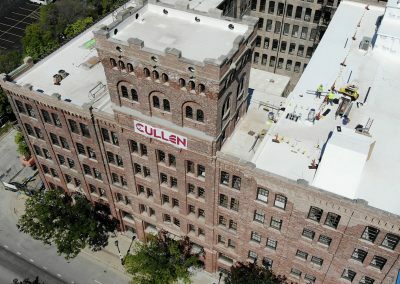 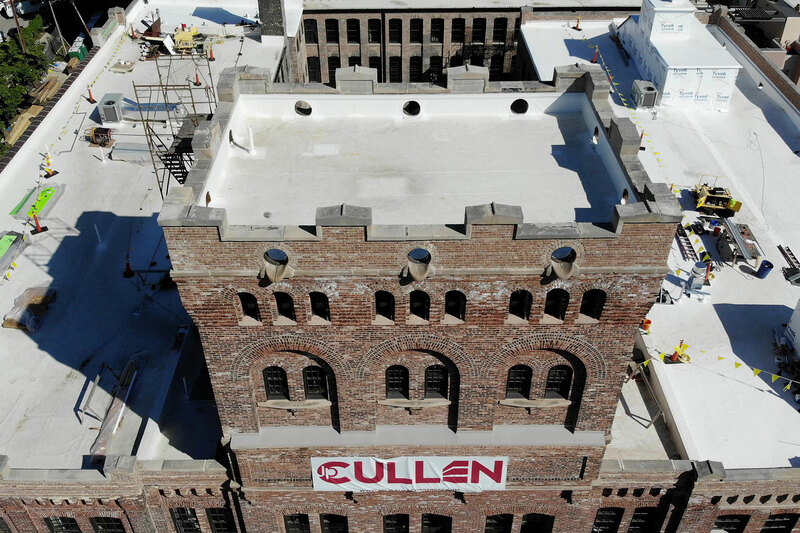 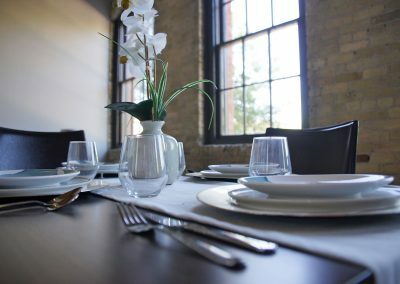 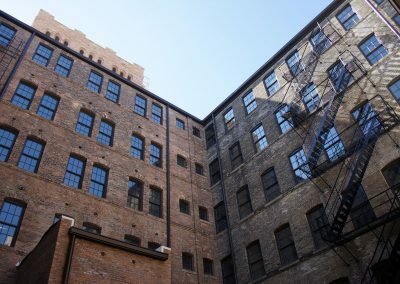 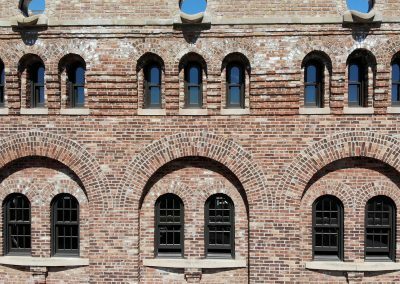 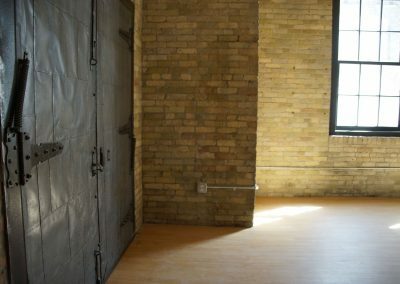 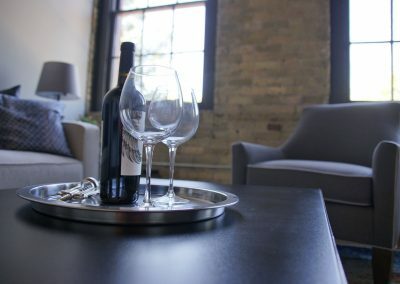 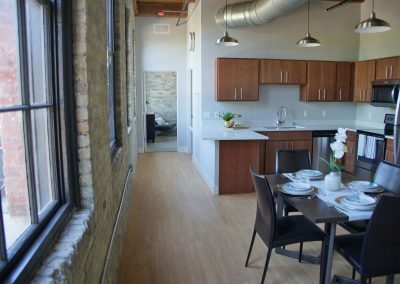 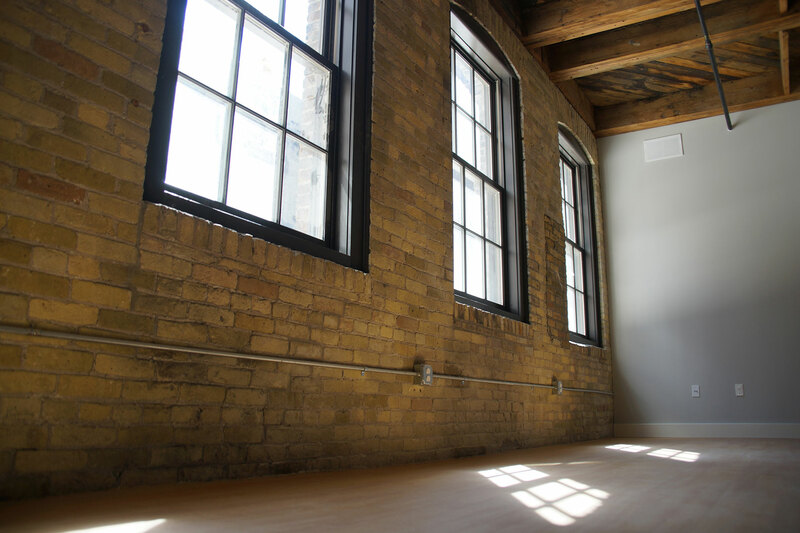 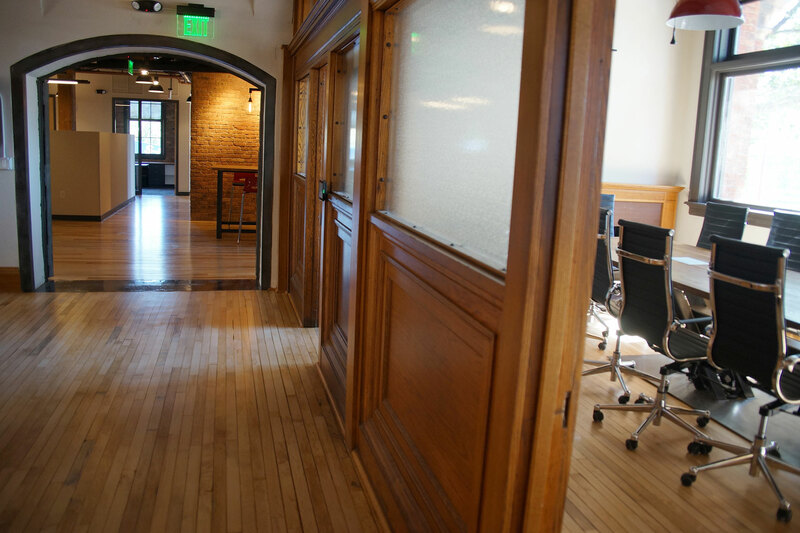 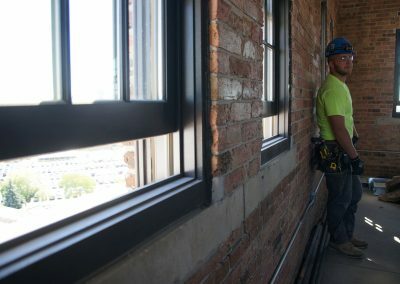 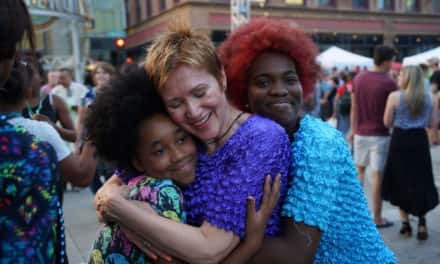 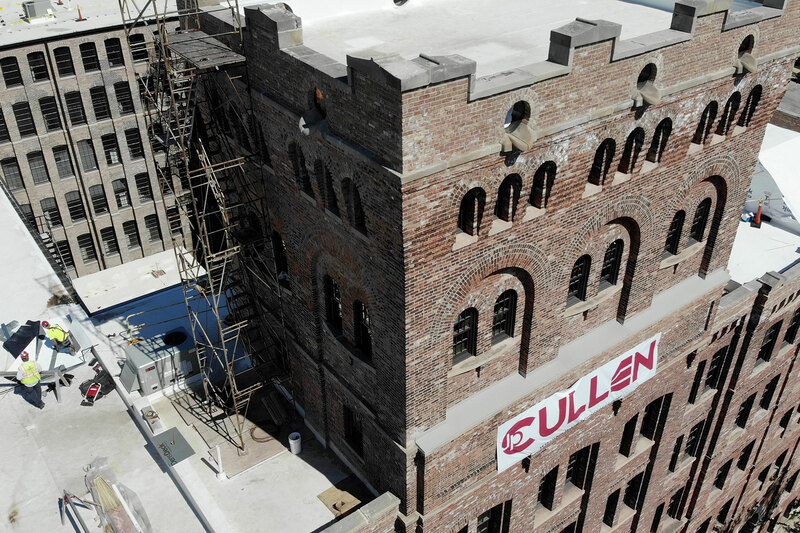 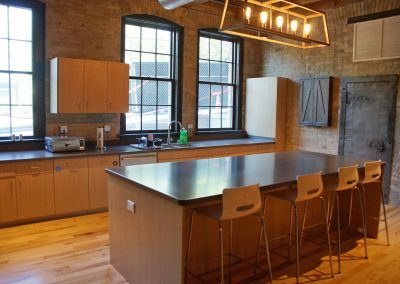 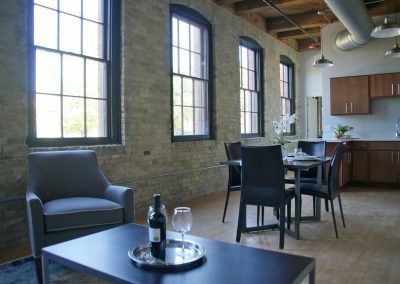 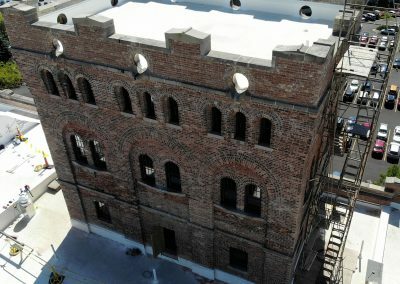 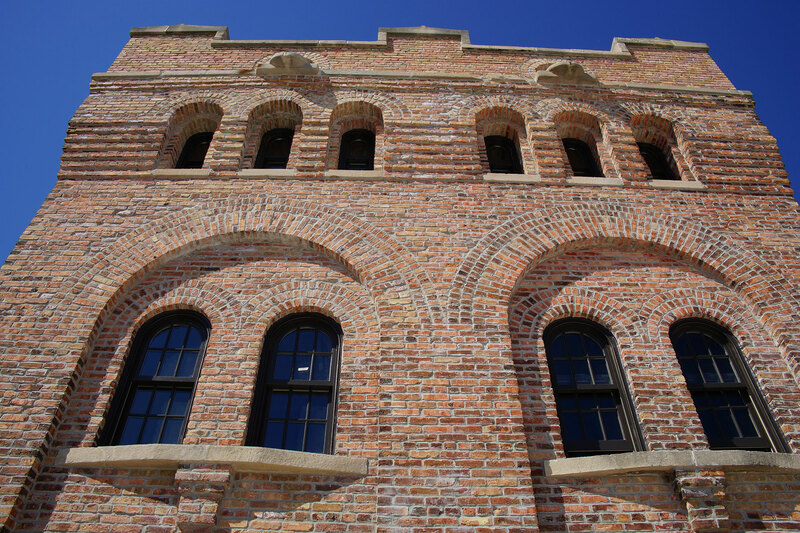 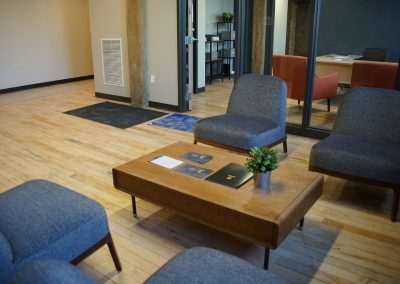 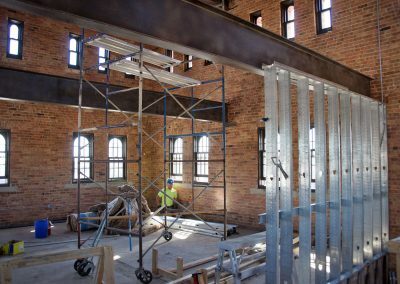 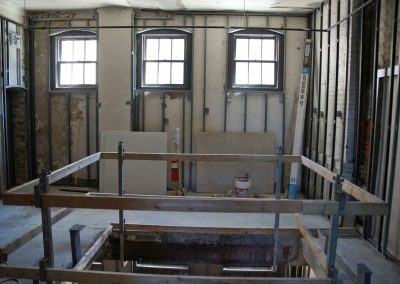 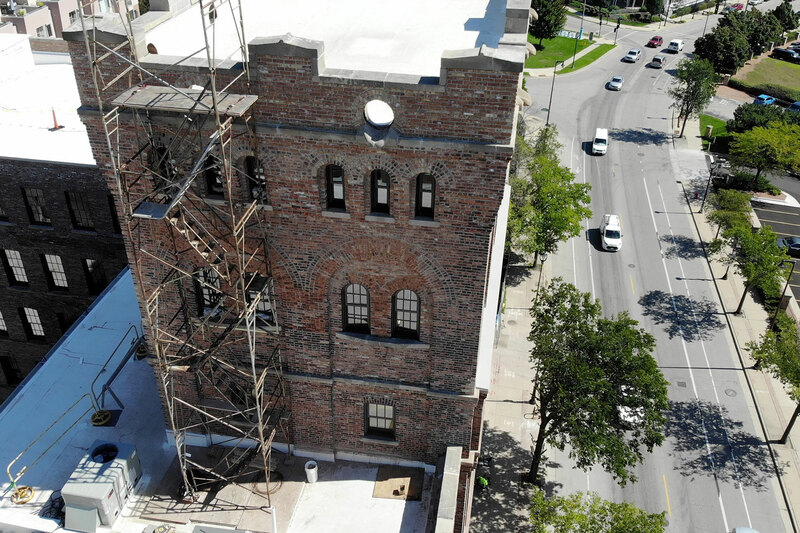 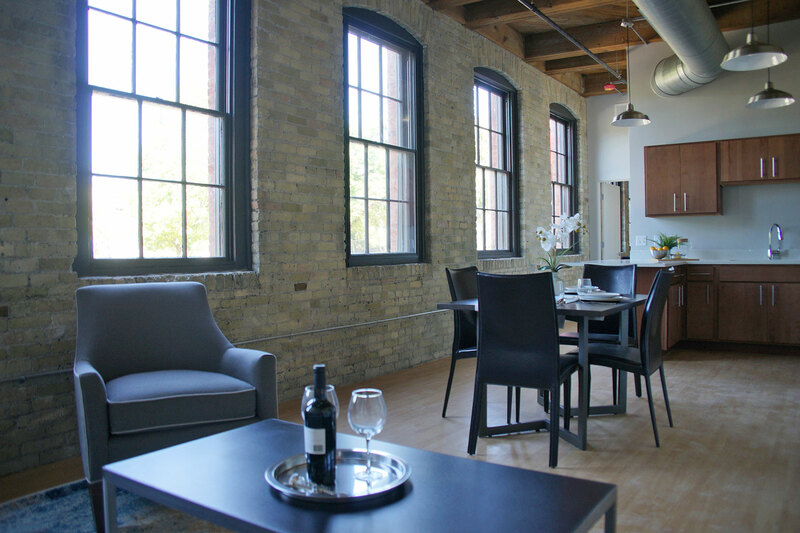 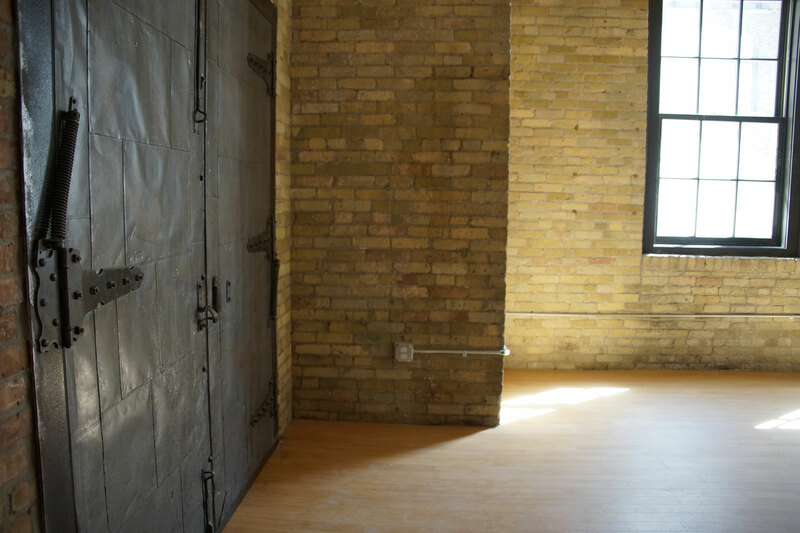 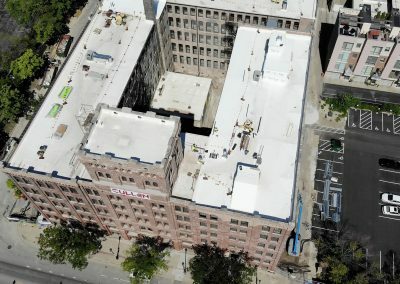 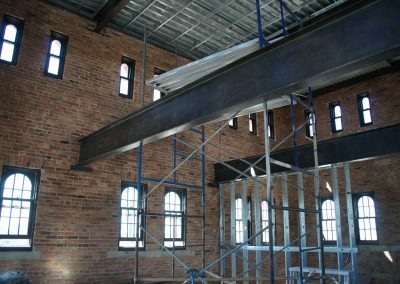 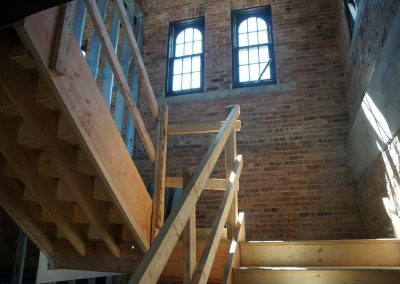 The Milwaukee Fortress, one of the city’s most recognizable historic buildings, has nearly completed its unique transformation into a center for apartments and business offices in the Brewer’s Hill neighborhood. 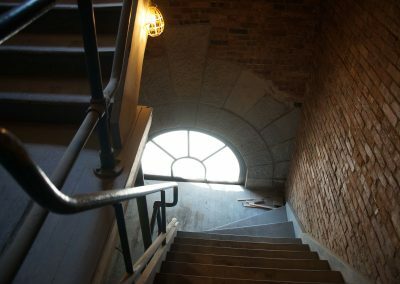 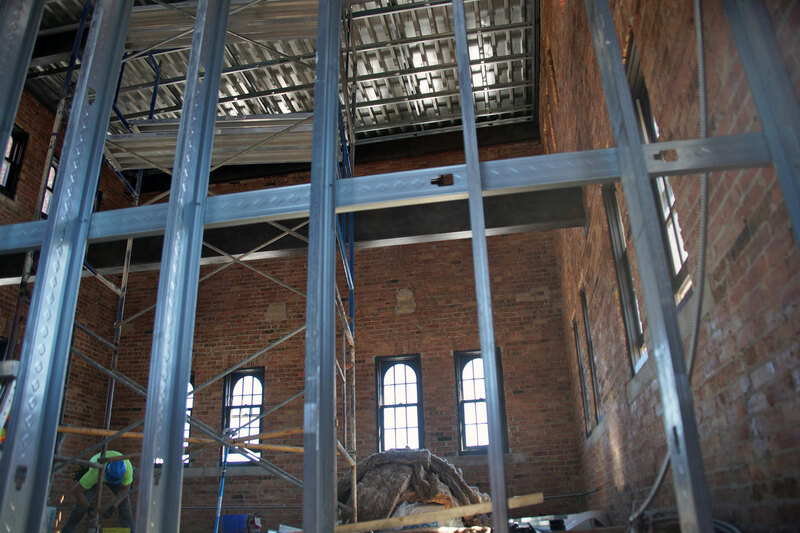 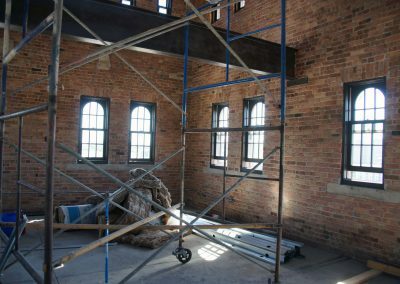 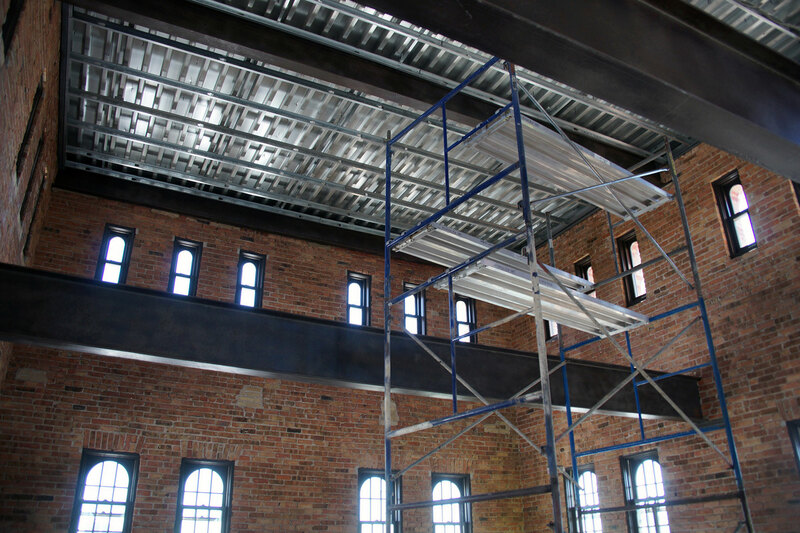 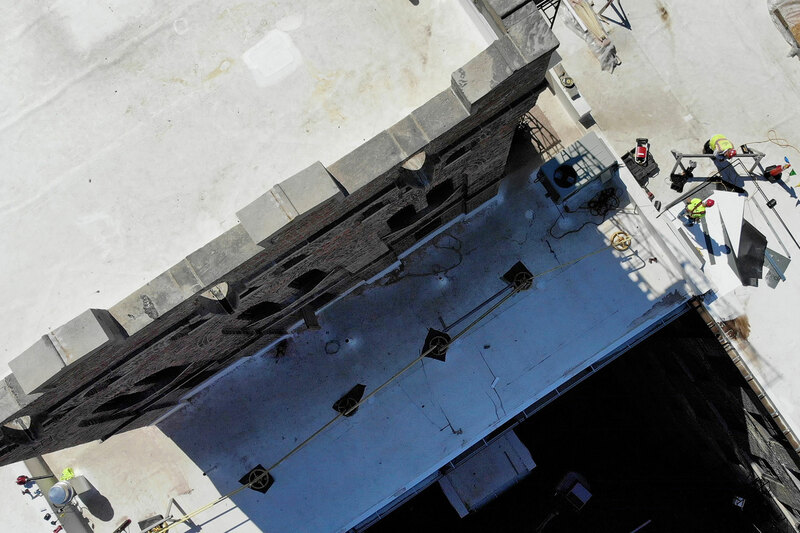 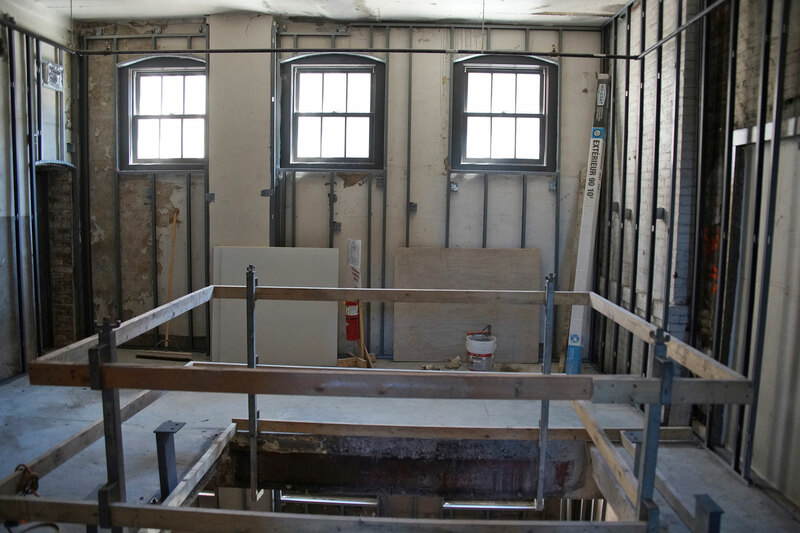 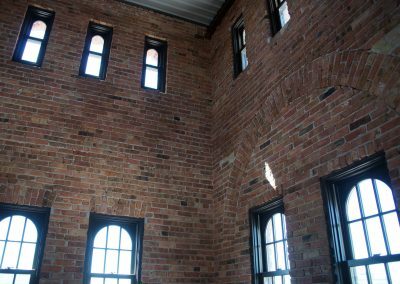 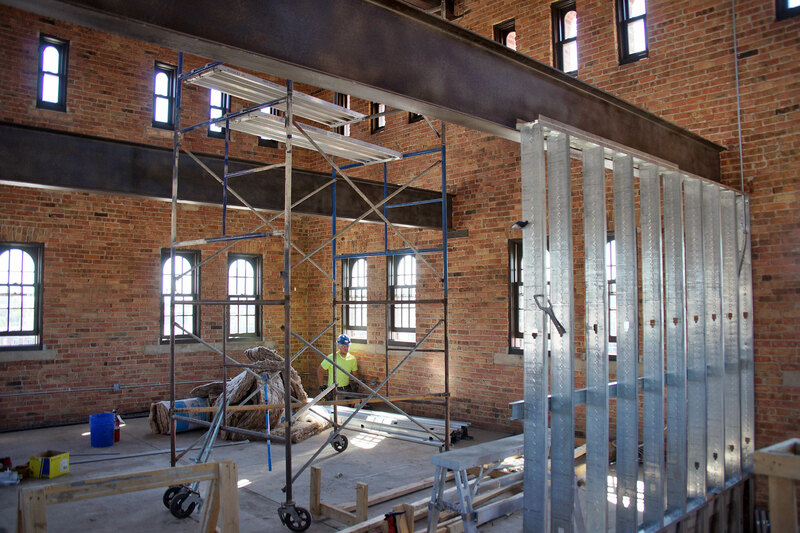 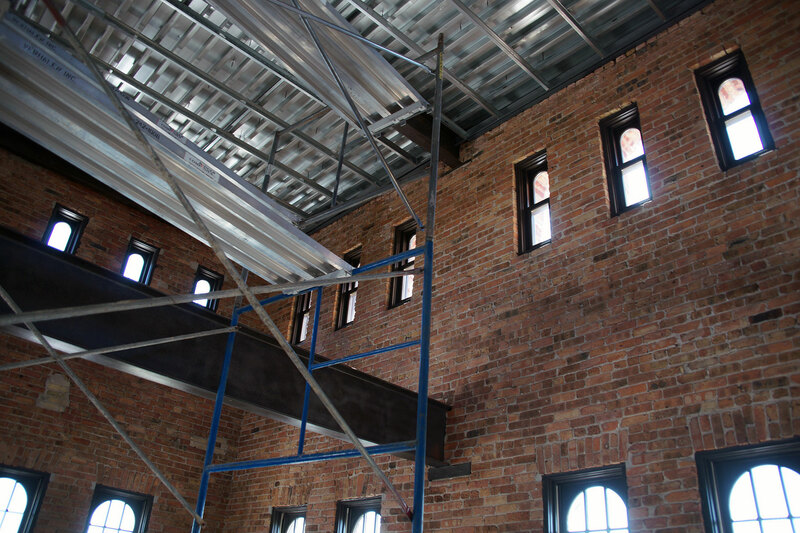 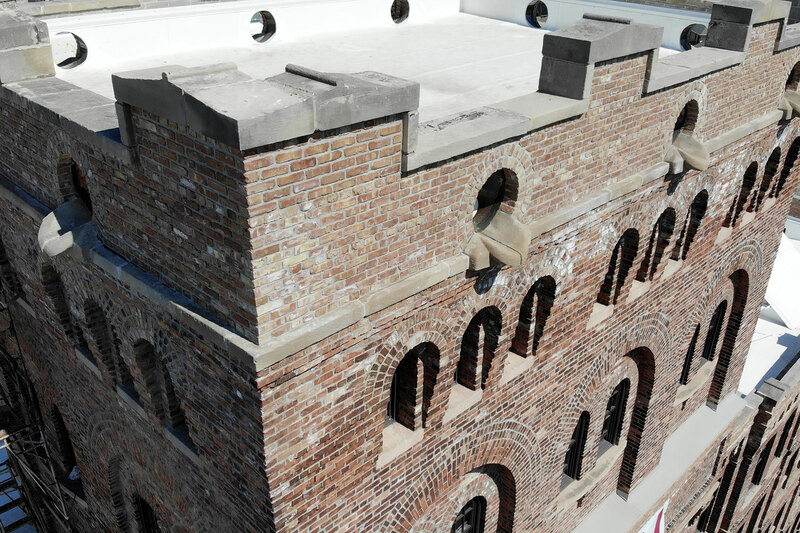 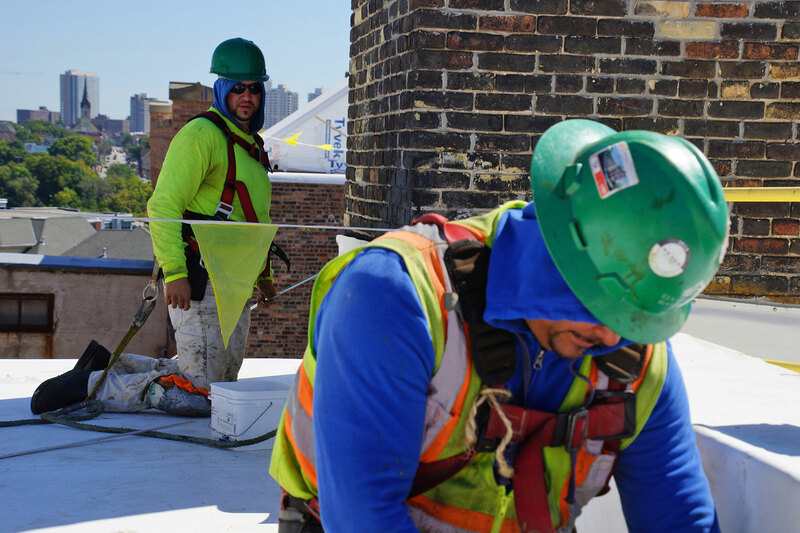 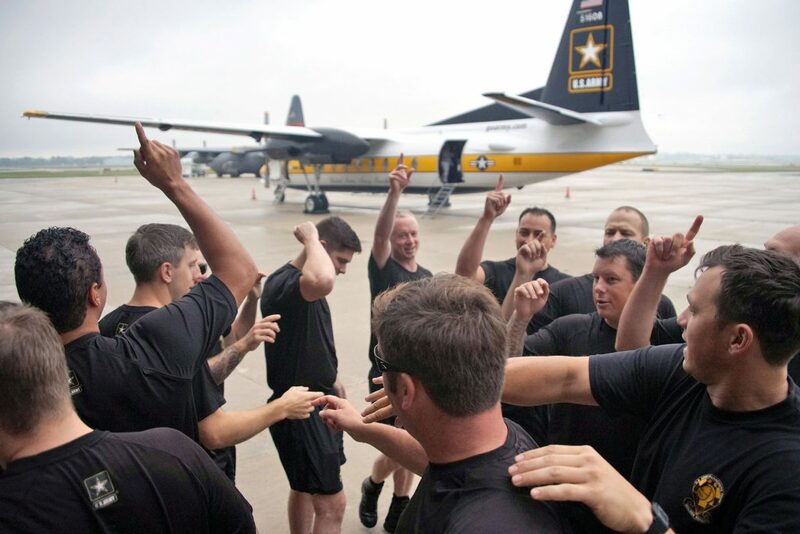 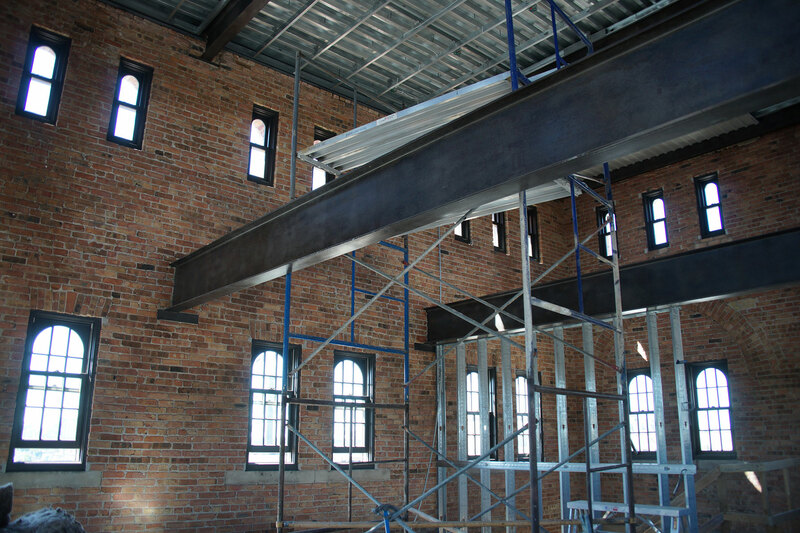 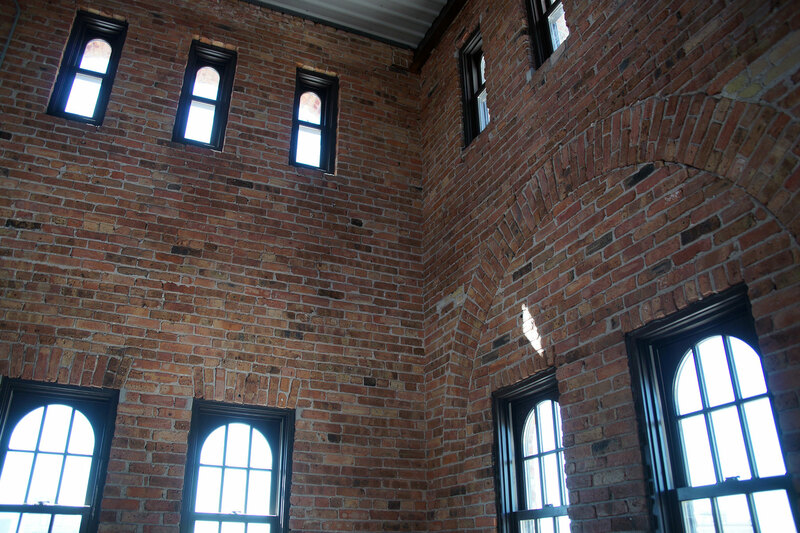 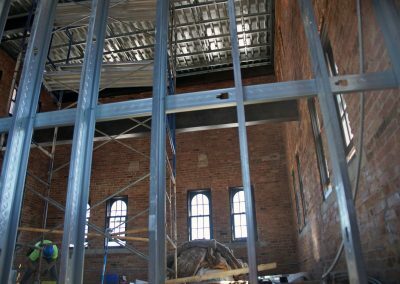 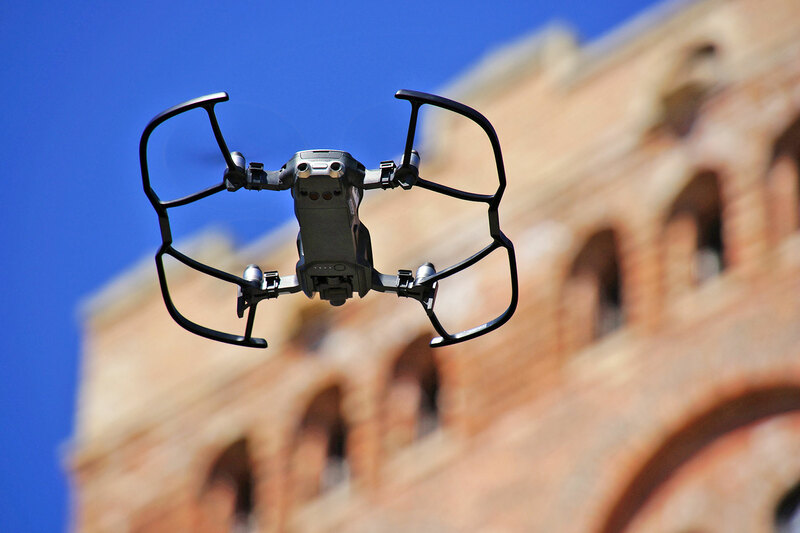 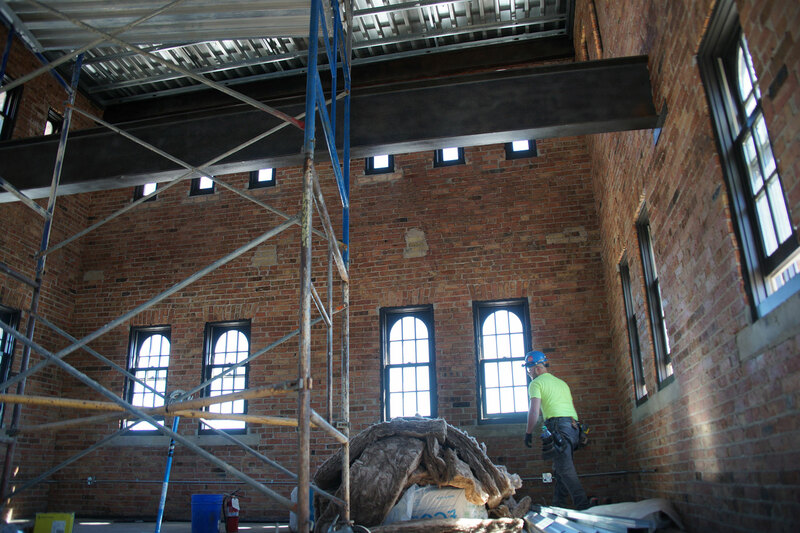 A recent media tour hosted by the Alexander Company highlighted the significant progress of renovation within The Fortress since the previous visit on March 29, when the public was given a first-look inside the iconic brick-masonry structure. 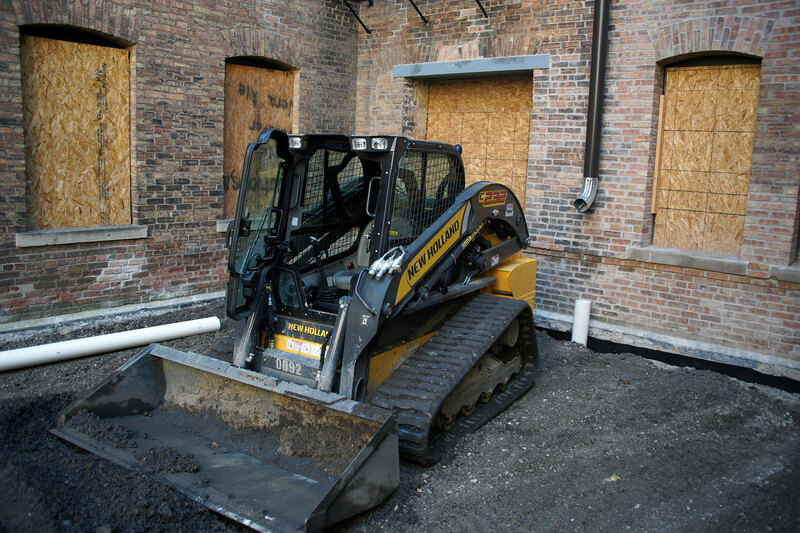 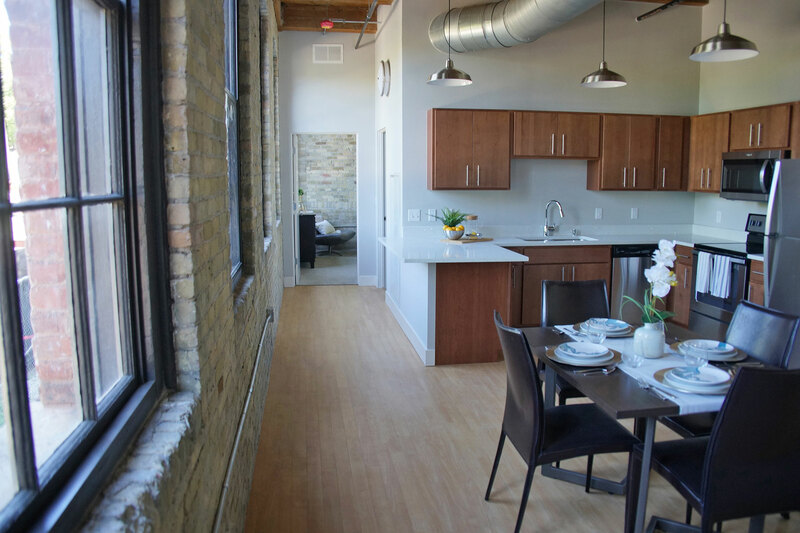 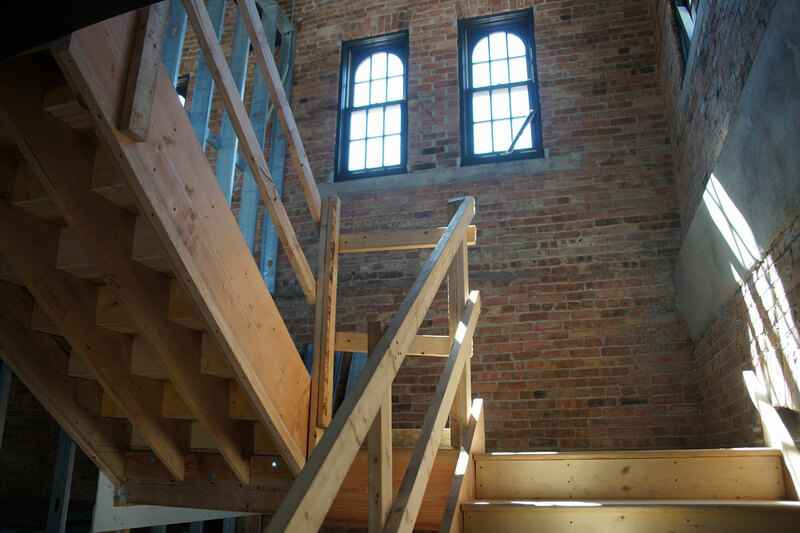 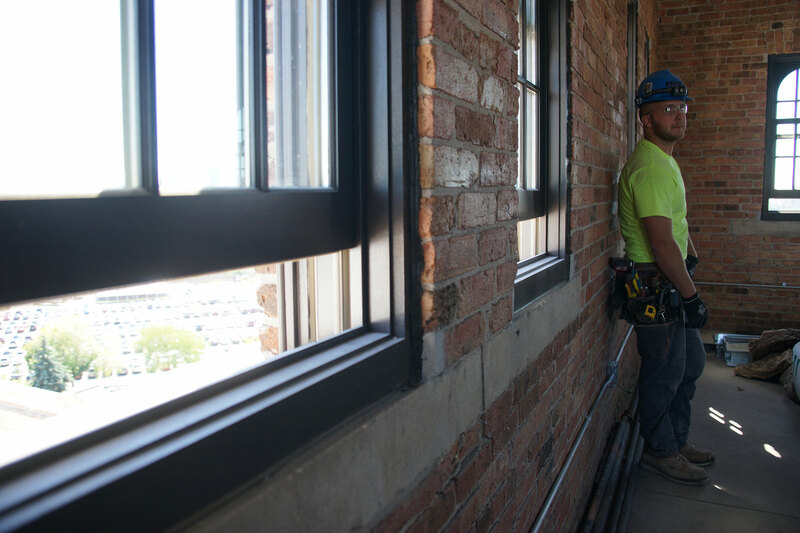 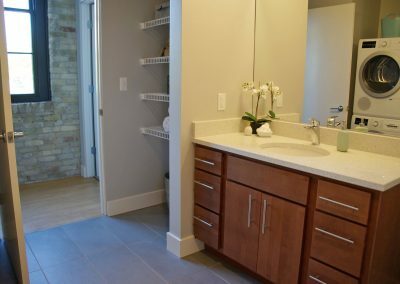 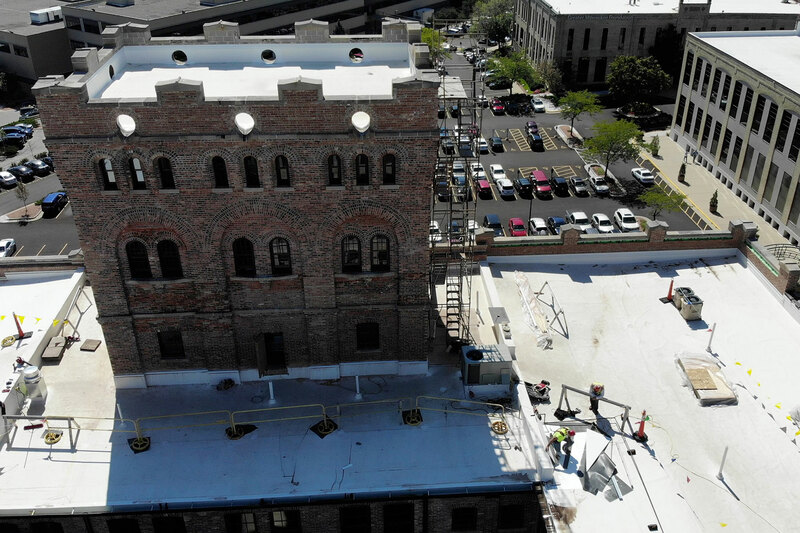 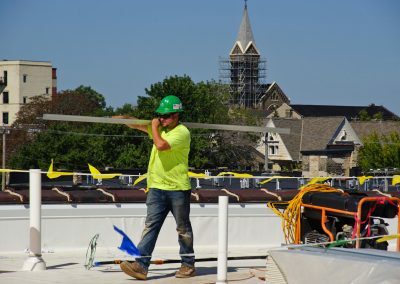 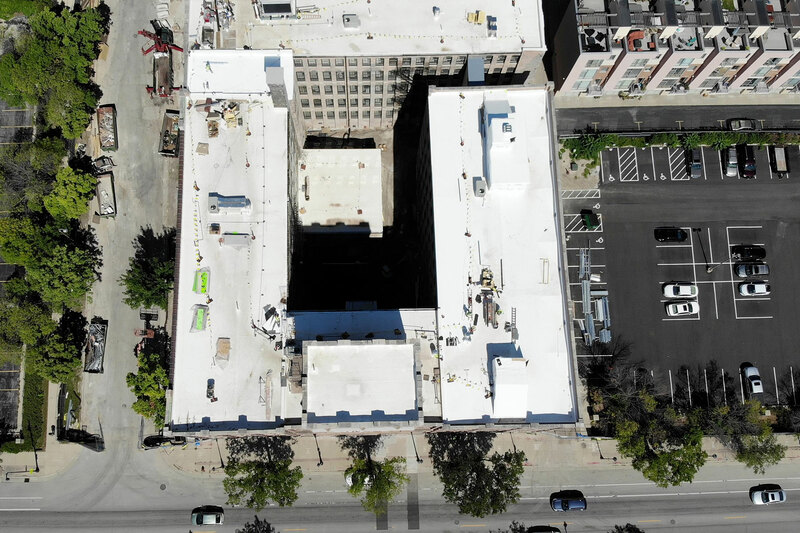 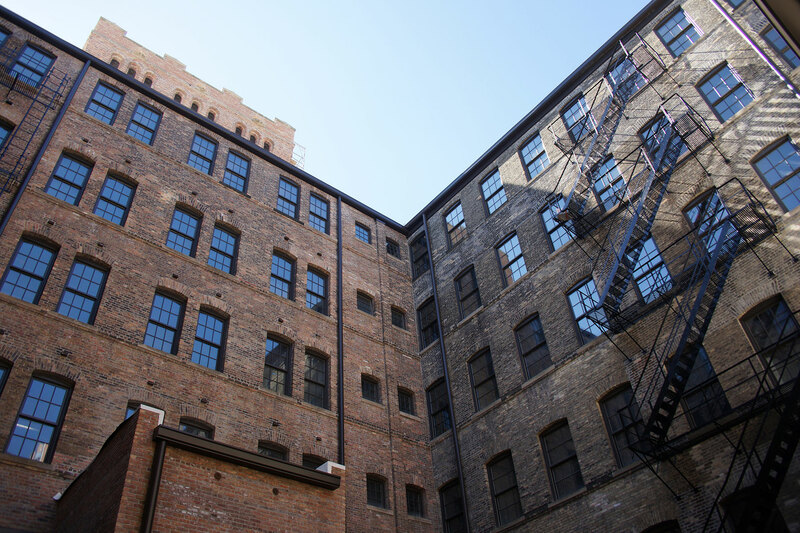 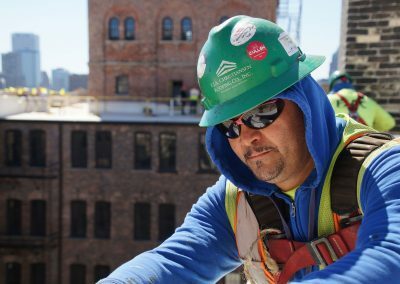 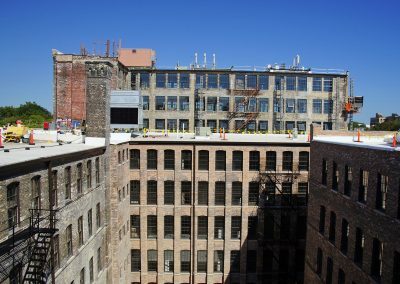 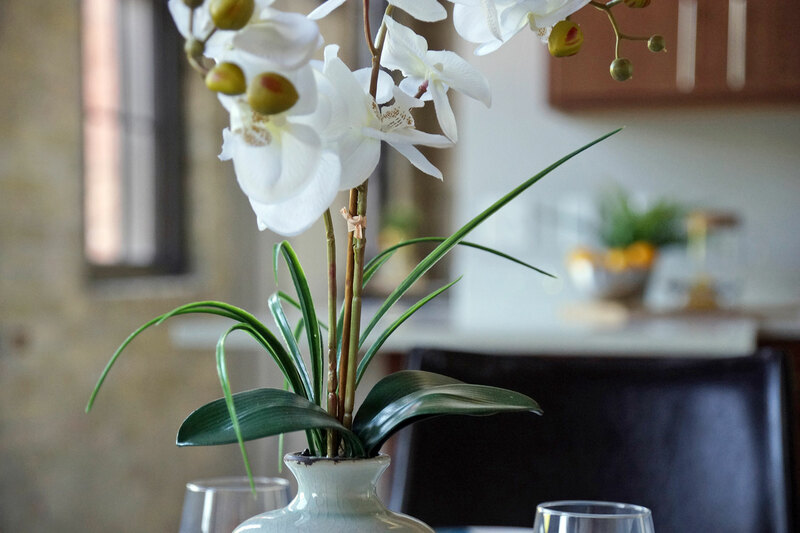 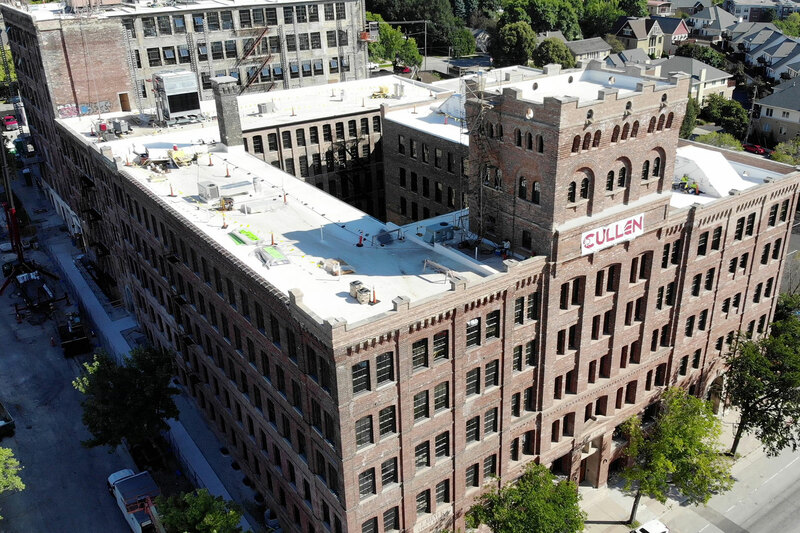 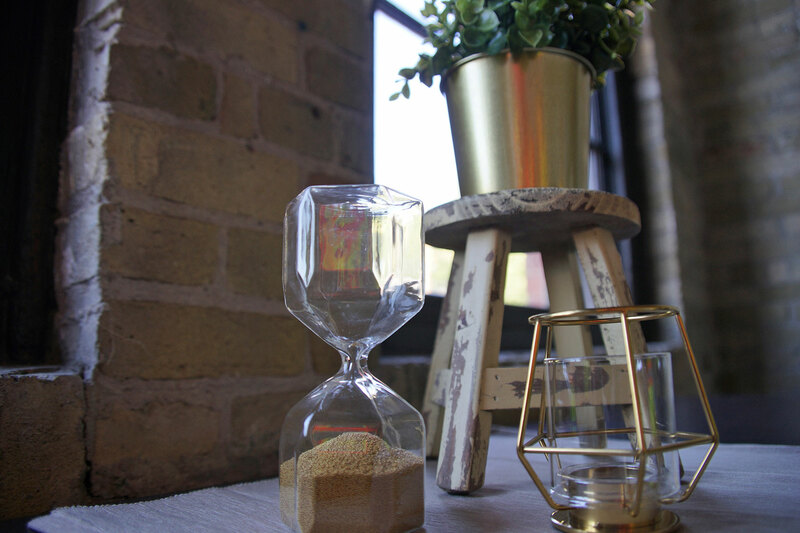 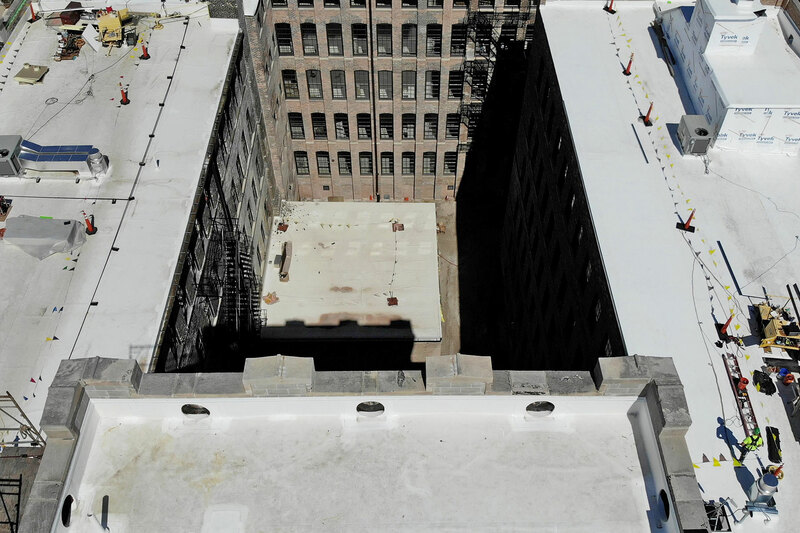 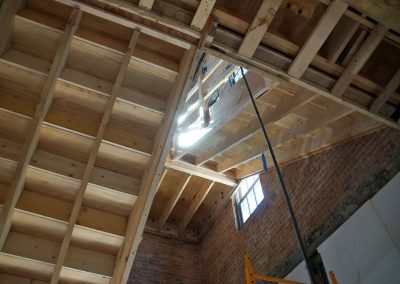 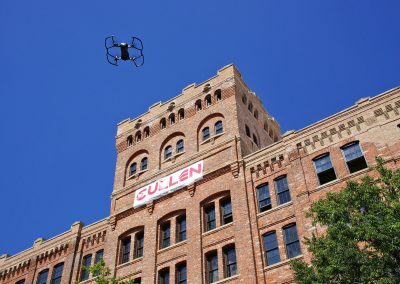 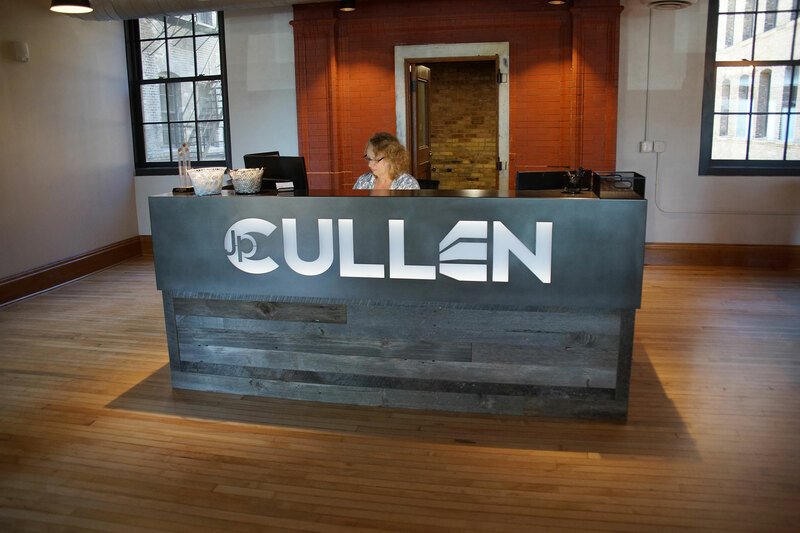 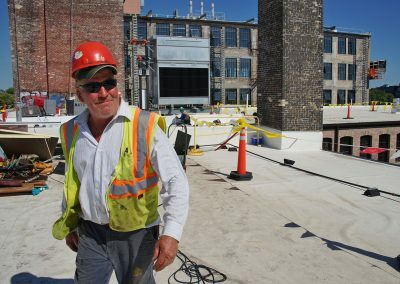 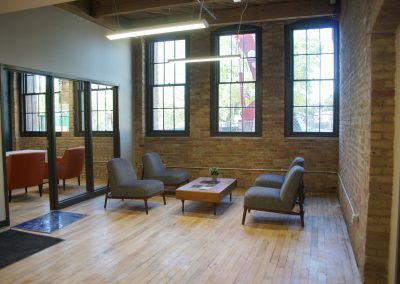 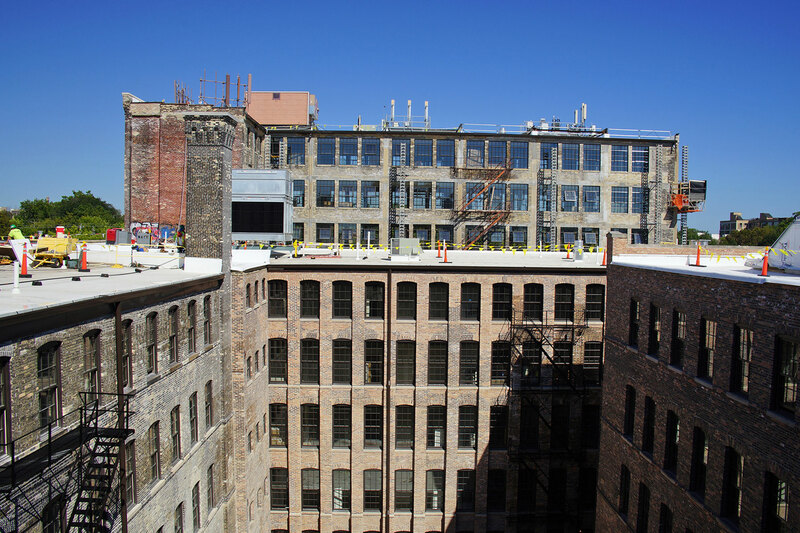 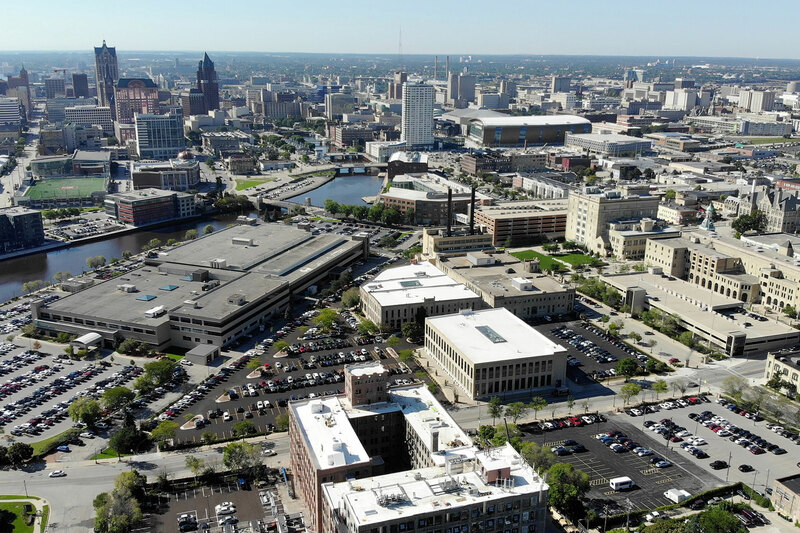 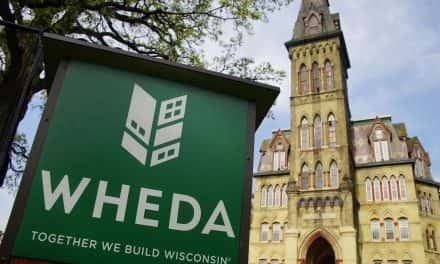 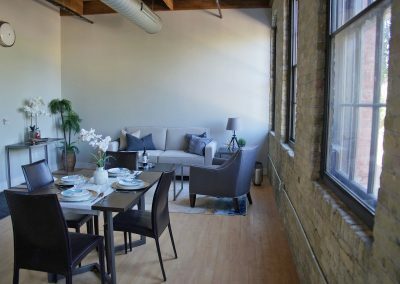 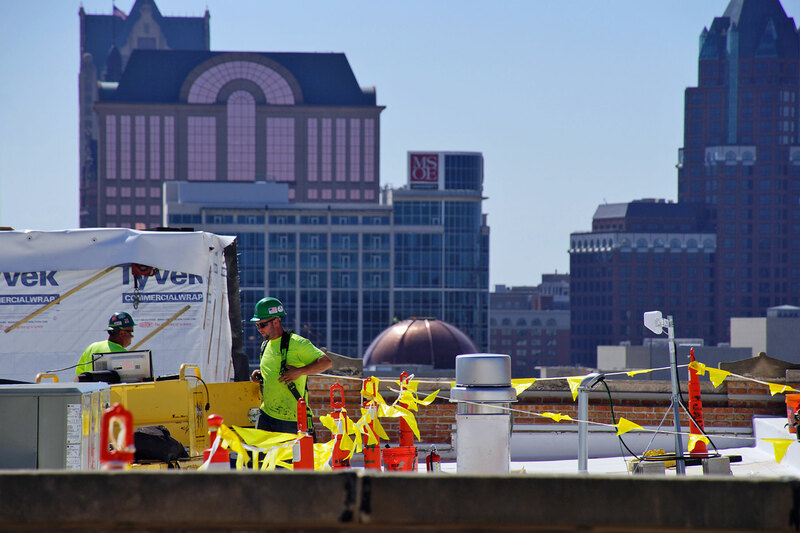 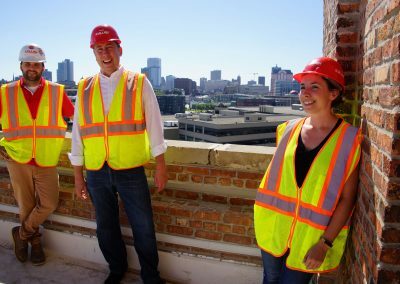 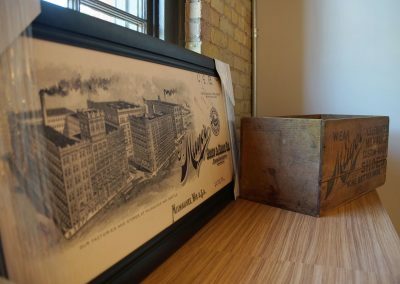 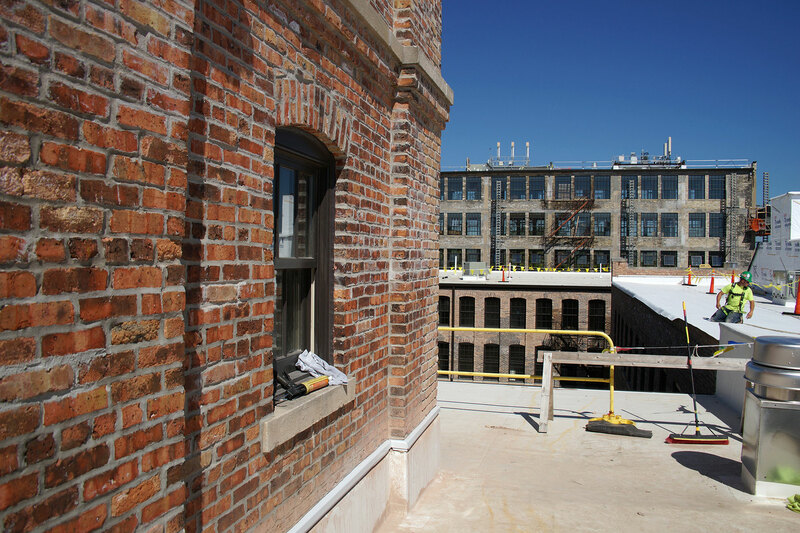 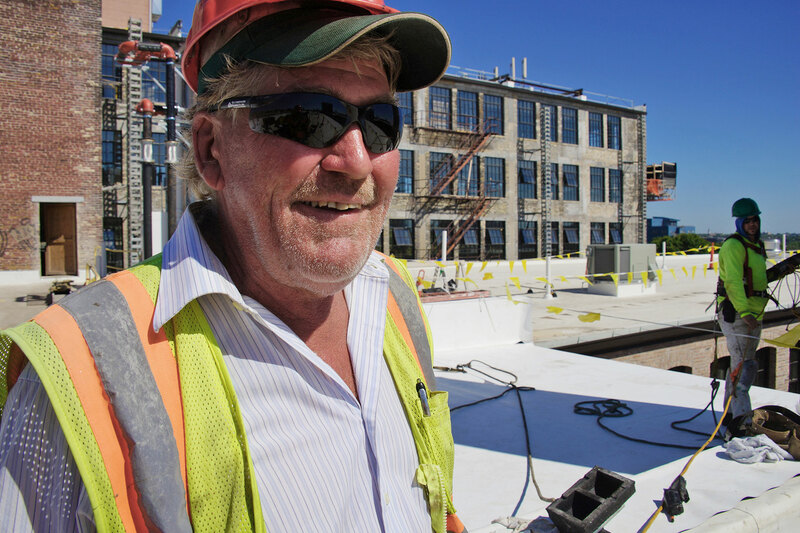 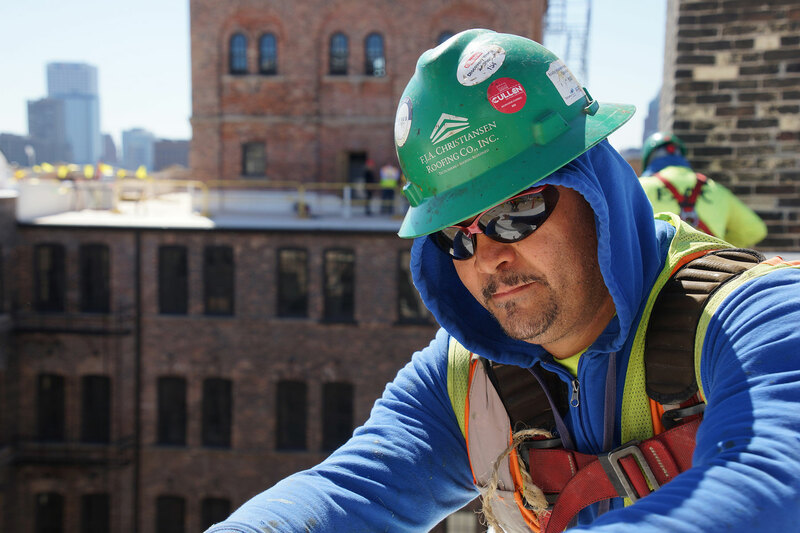 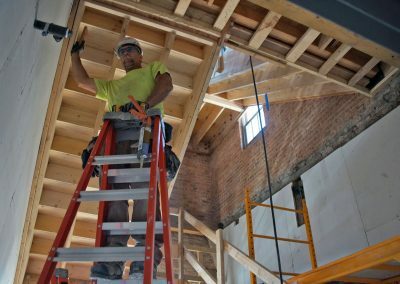 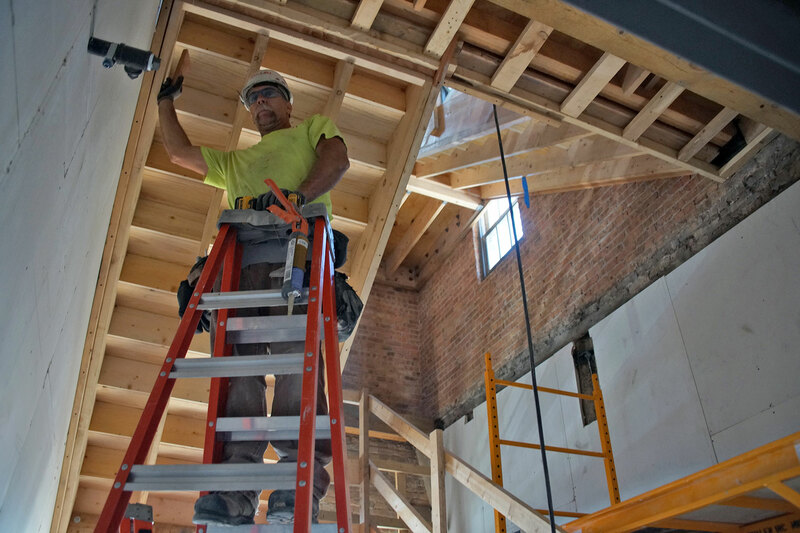 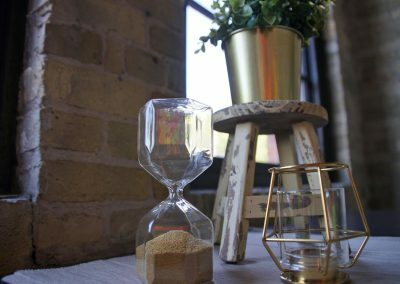 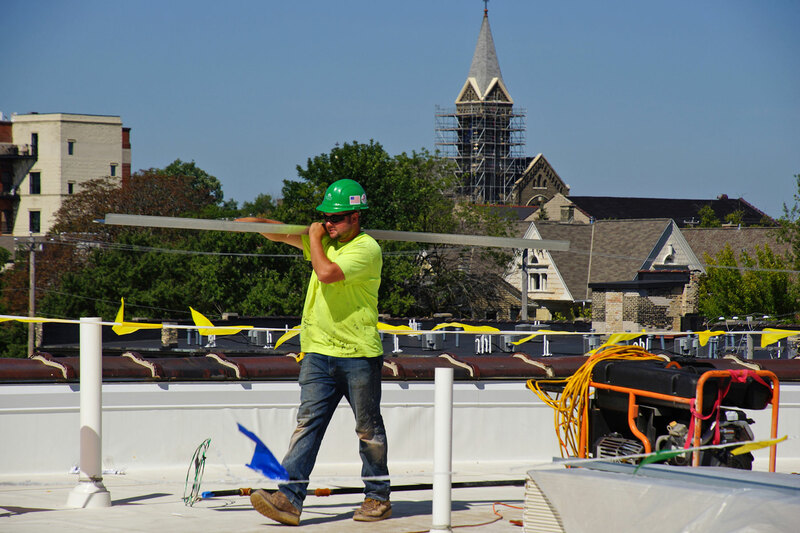 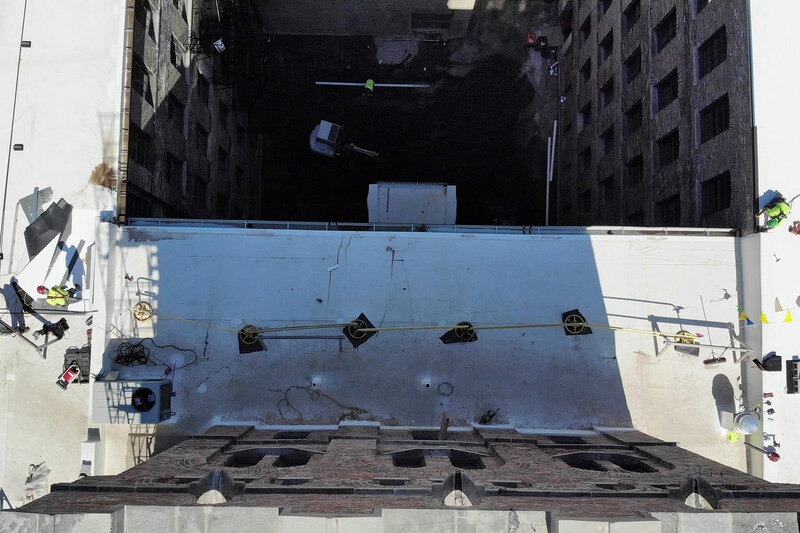 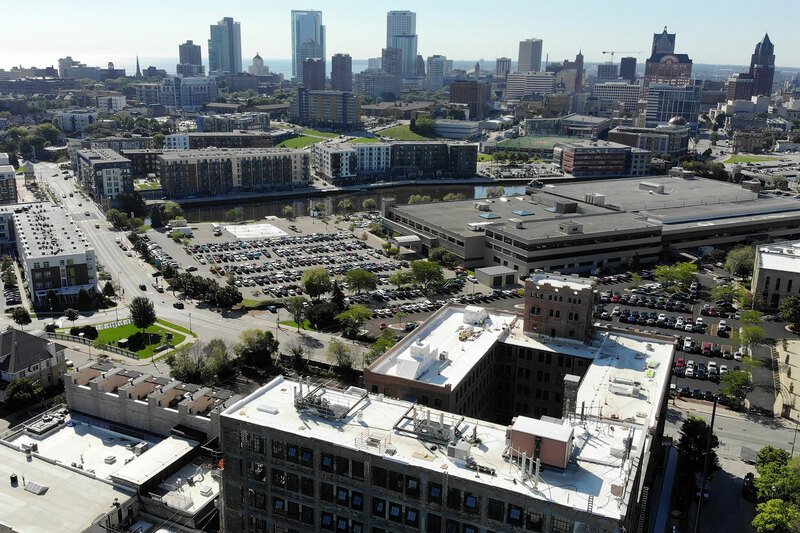 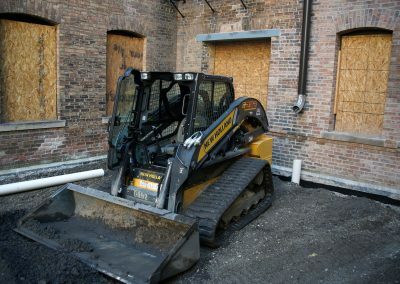 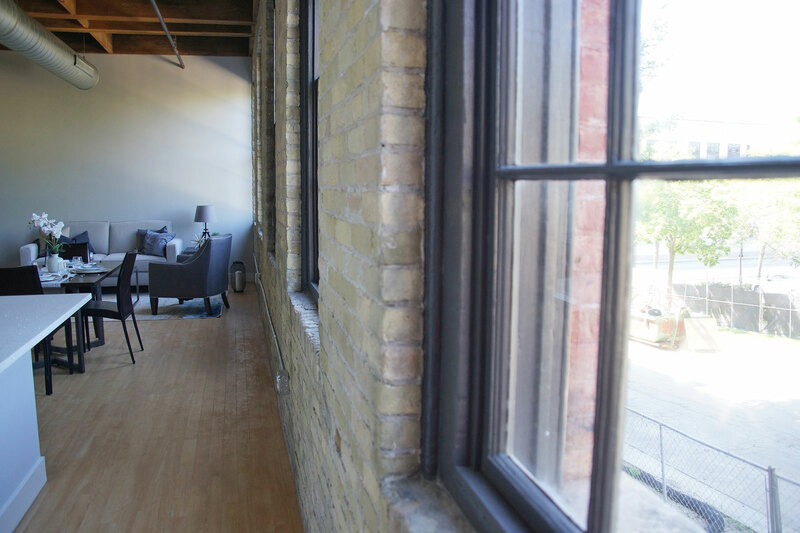 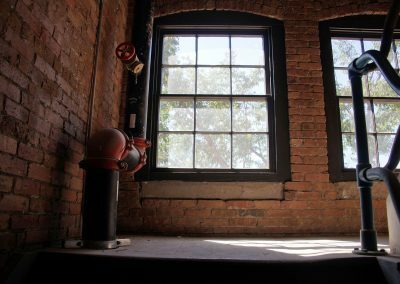 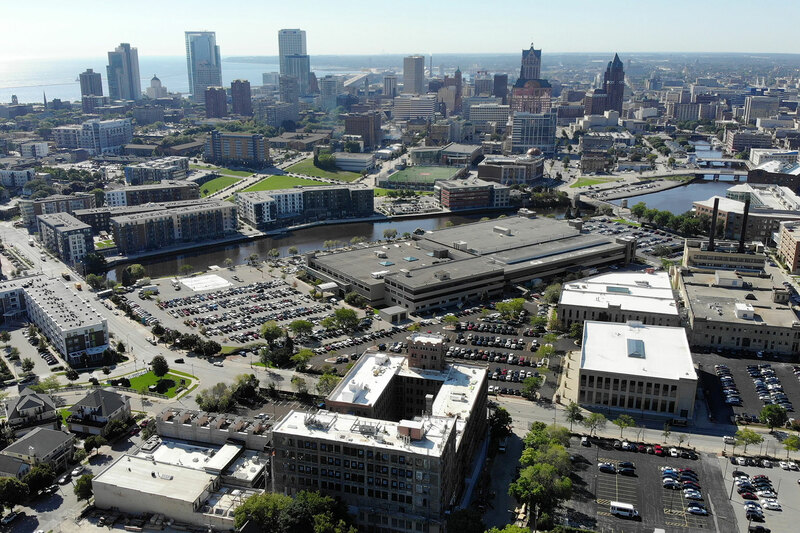 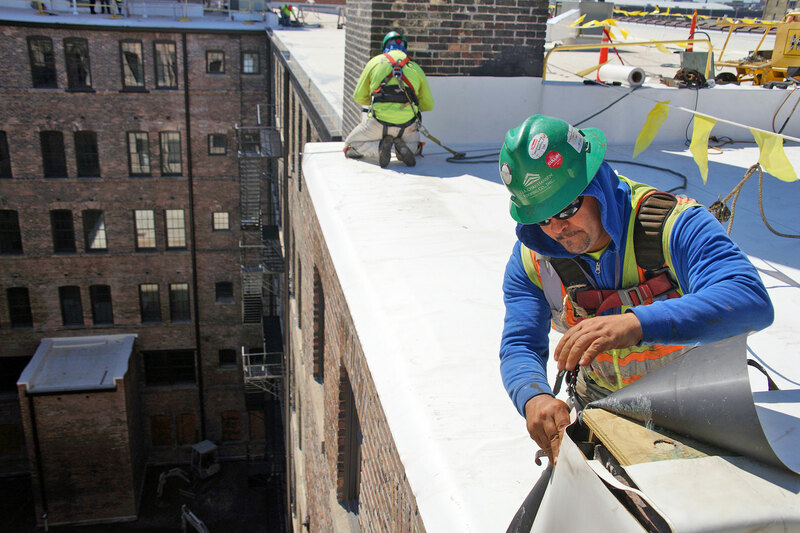 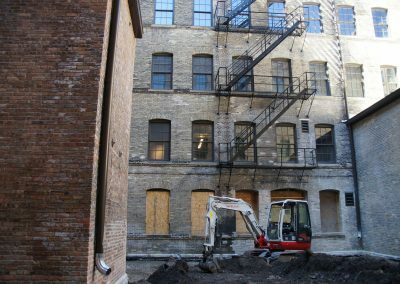 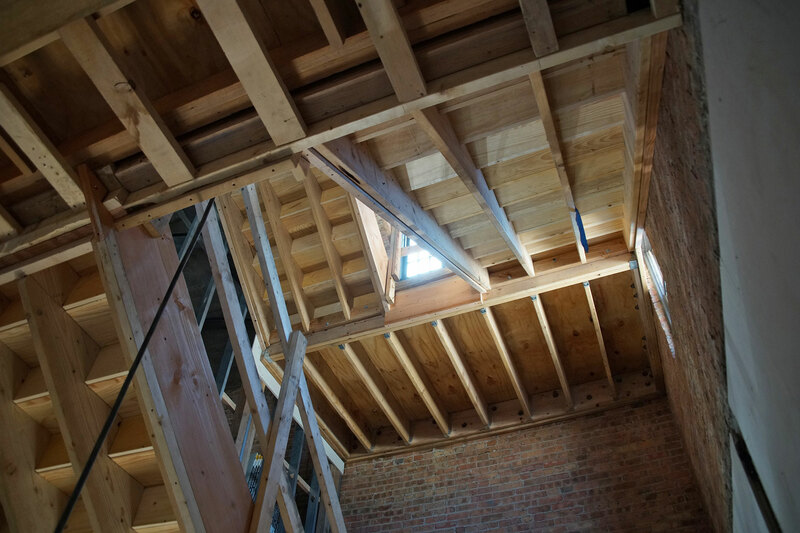 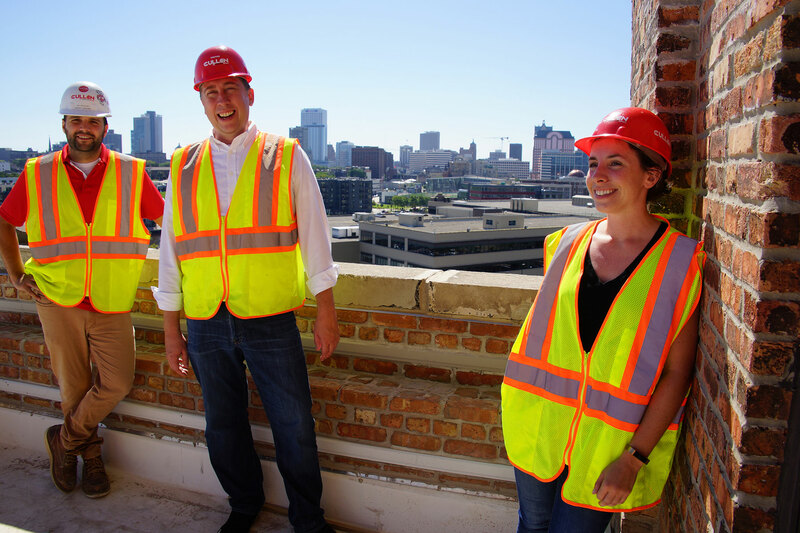 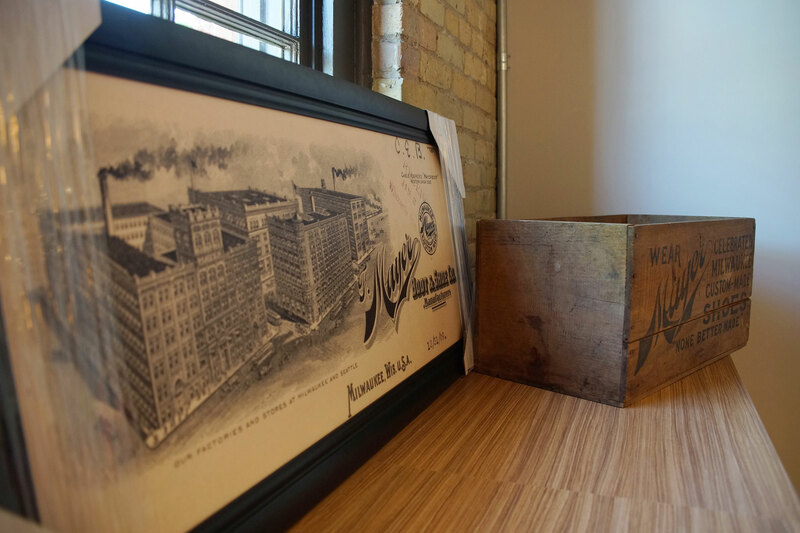 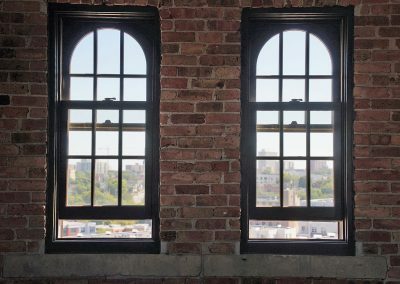 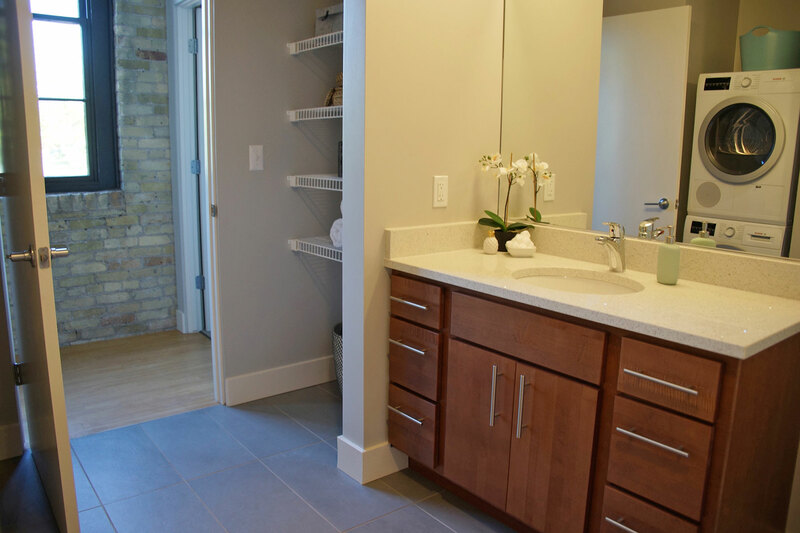 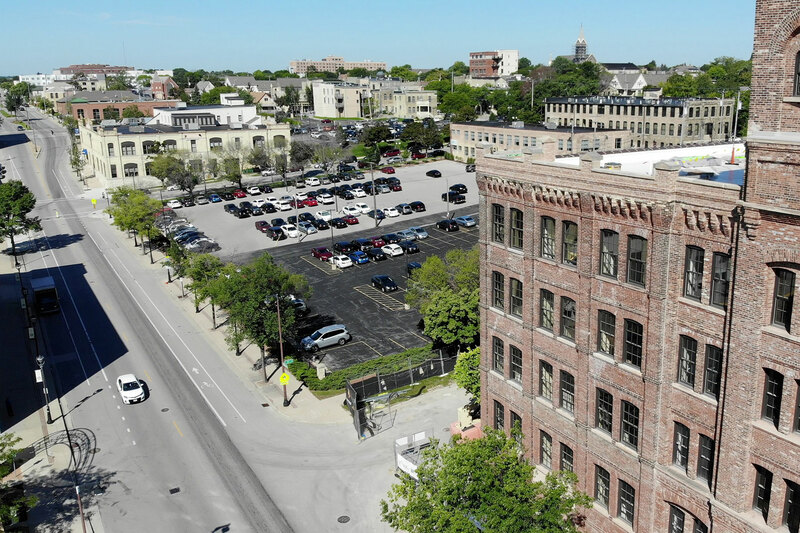 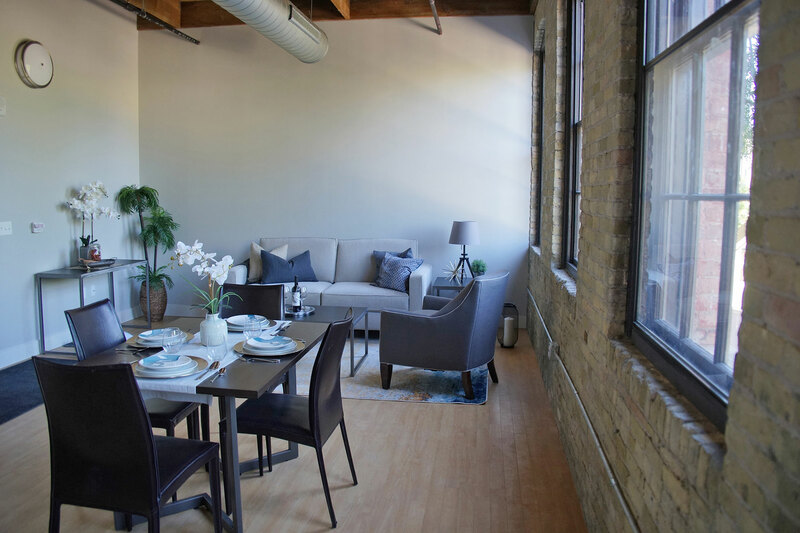 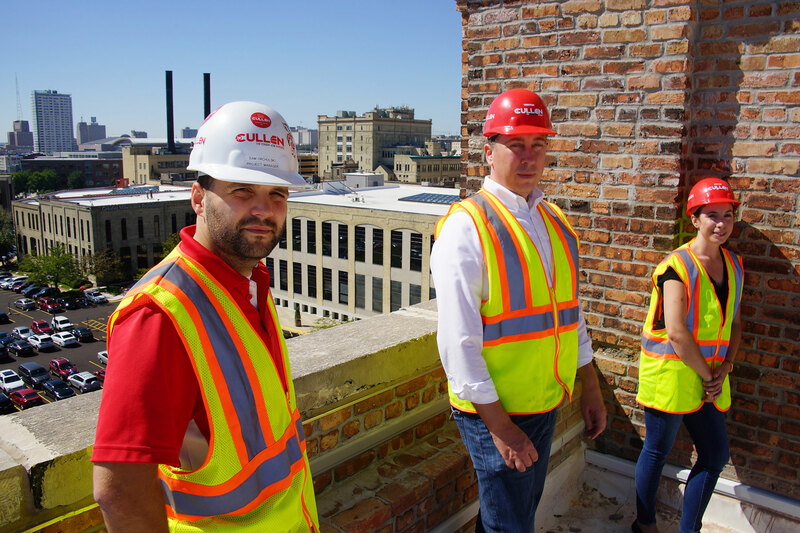 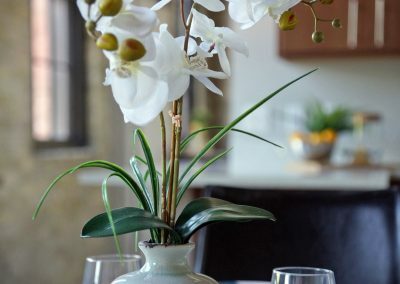 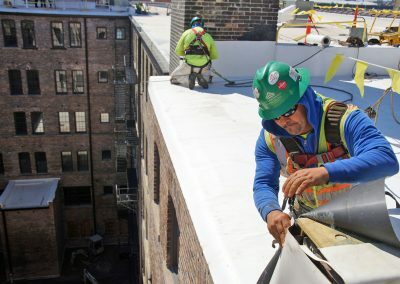 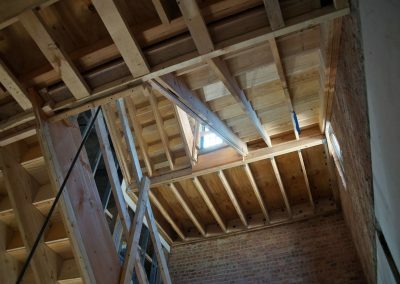 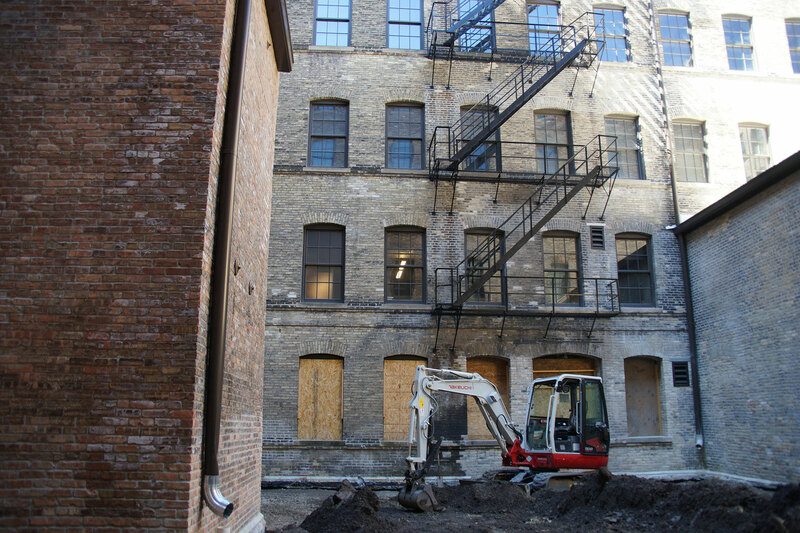 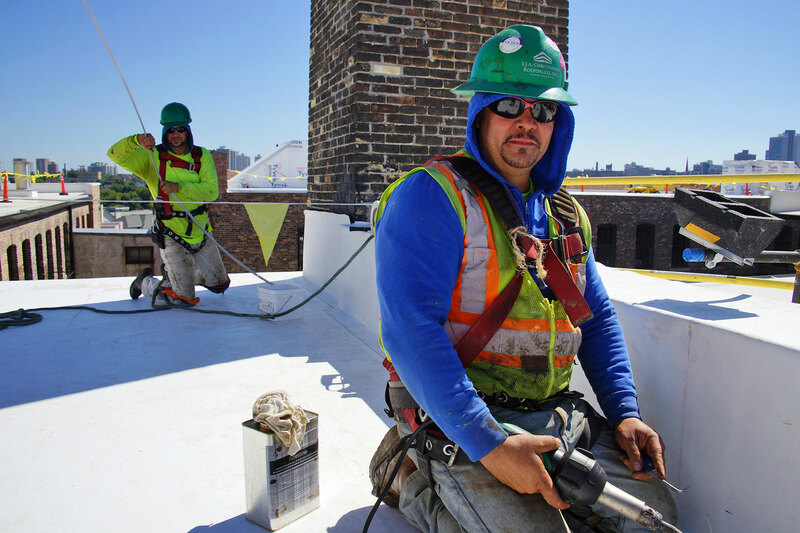 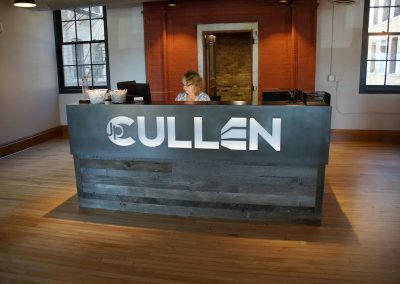 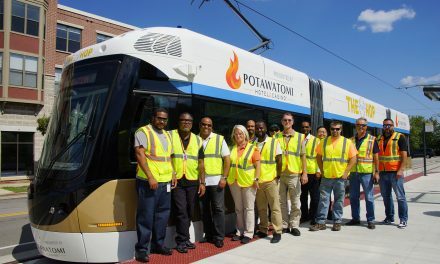 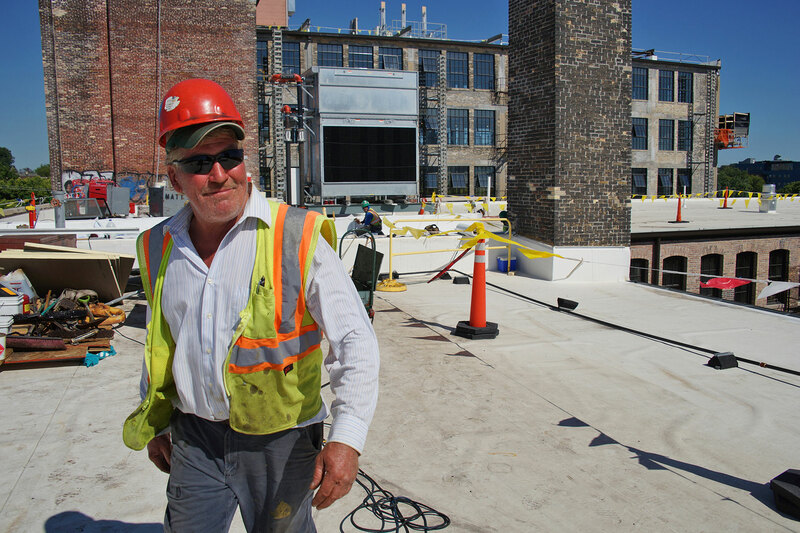 The Madison-based Alexander Company has been rehabilitating the six-story, roughly 193,000 square-foot building in an adaptive reuse project to create a new community along the Milwaukee River. 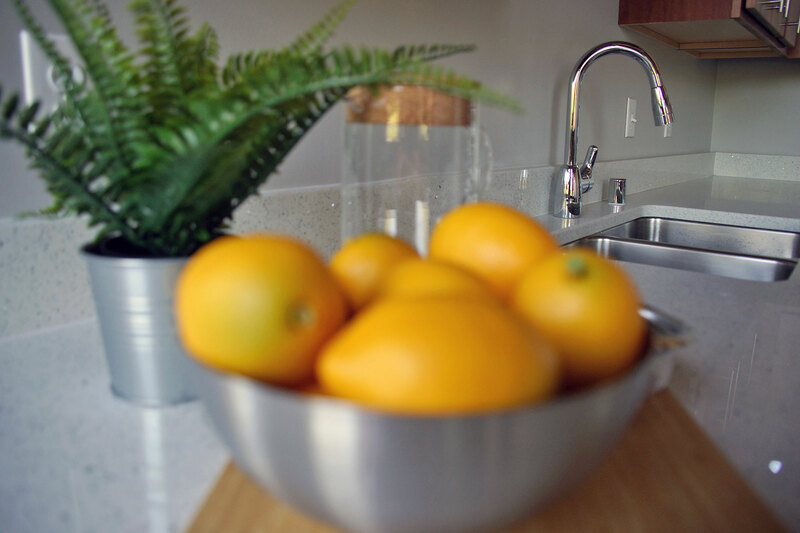 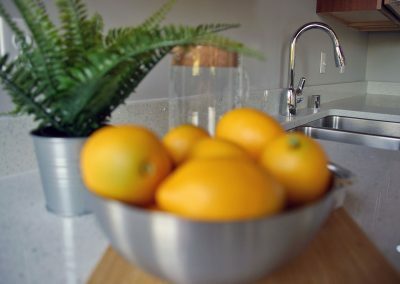 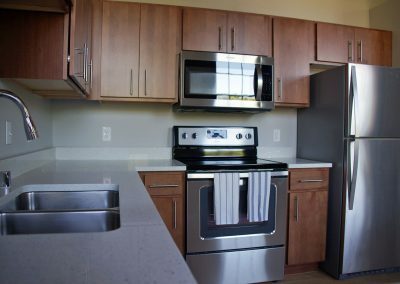 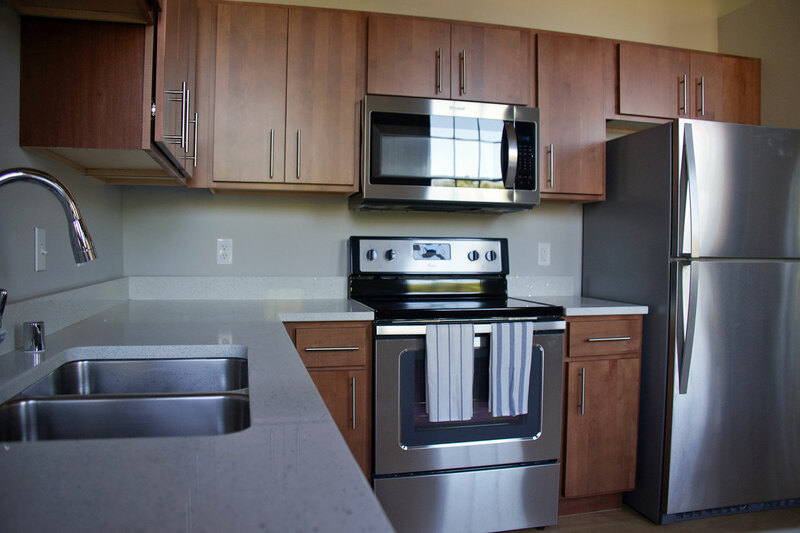 The Alexander Company is already showing apartments to lease for a January occupancy. 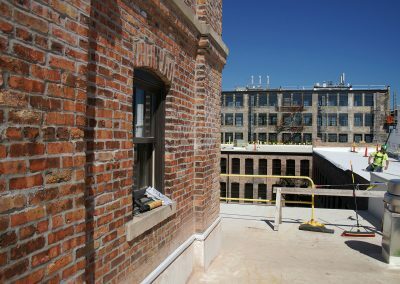 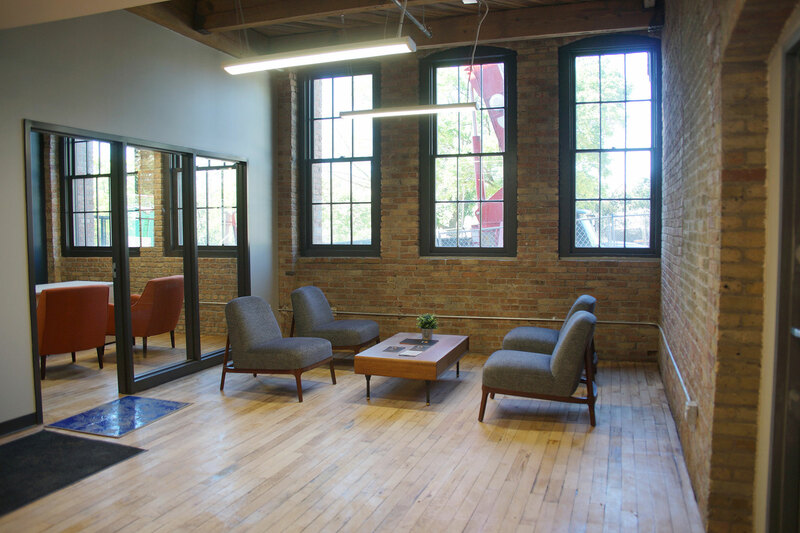 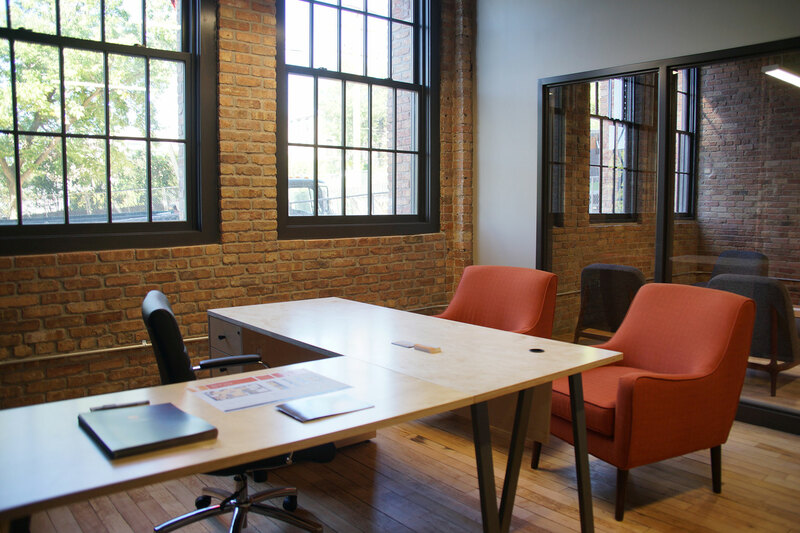 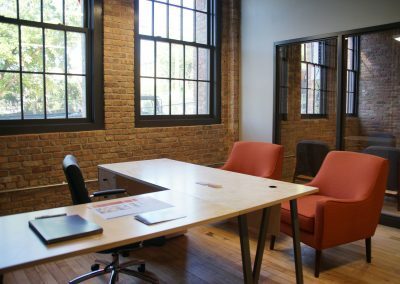 Some of the building’s indoor and outdoor amenities include community spaces, a fitness studio, fenced-in dog run, roof deck, and maker space. 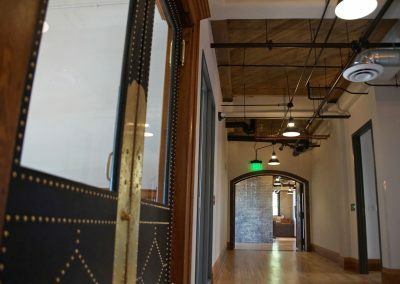 The 11,000 square-feet of commercial space on the first floor has yet to land a tenant, and the developer hopes to attract a café or restaurant, or a tech startup. 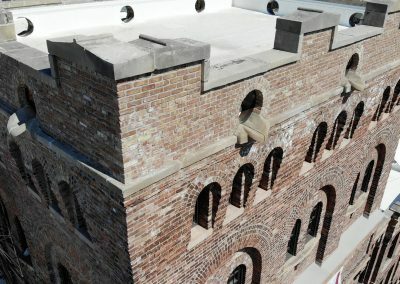 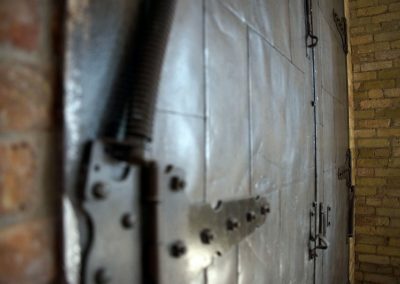 Originally built in 1892, the Fortress has seen several additions in the years leading up to 1912. 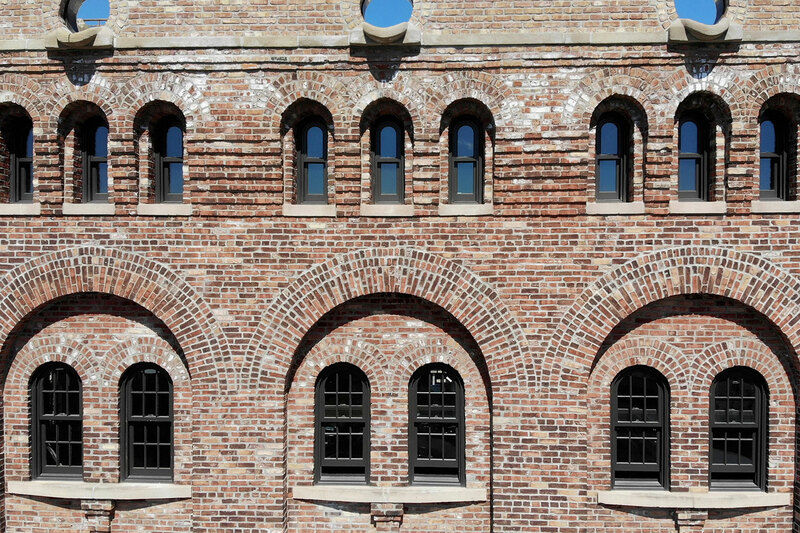 The resulting architectural flourishes are reminiscent of a medieval fortress. 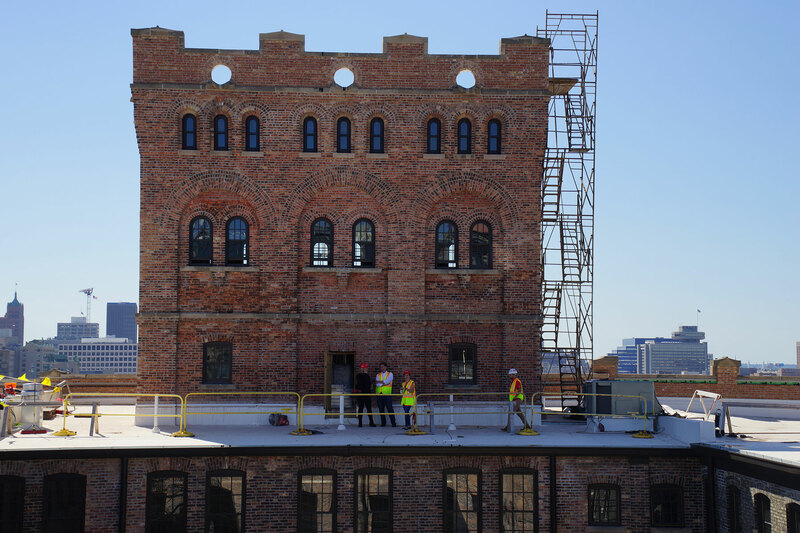 The exterior has been virtually untouched since its construction ended. 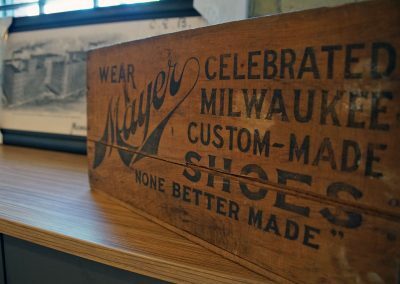 The building’s original tenant was the F. Mayer Boot and Shoe Company. 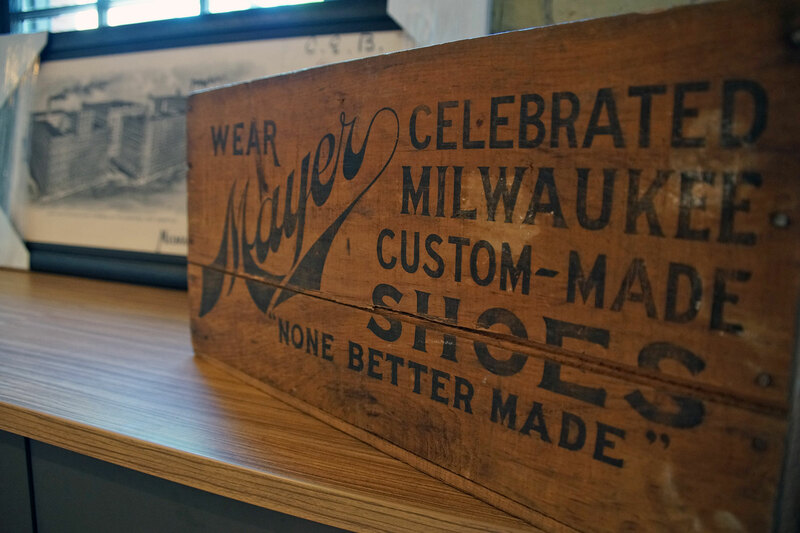 At its peak, the manufacturing produced over 9,000 shoes per day. 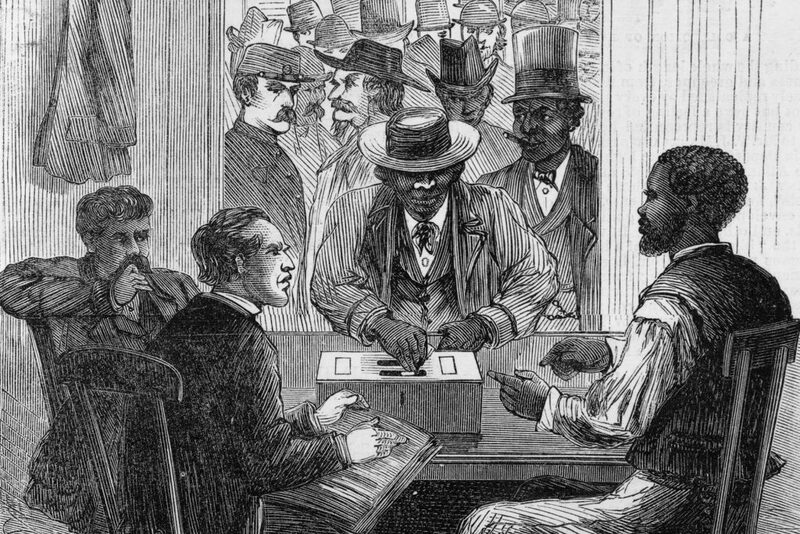 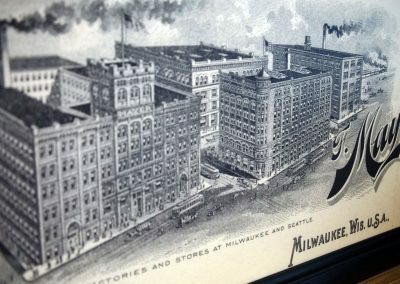 Given Milwaukee’s proximity to fresh water, port access, and volumes of livestock, it became one of the largest tanning producers in the world. 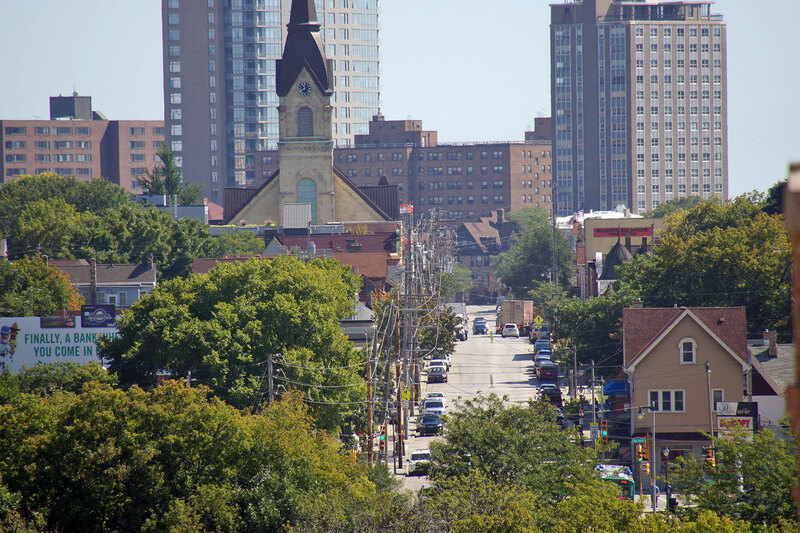 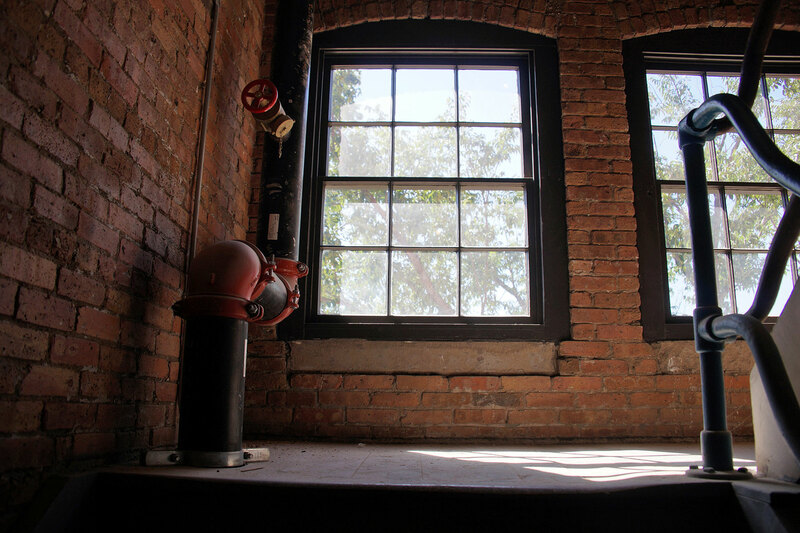 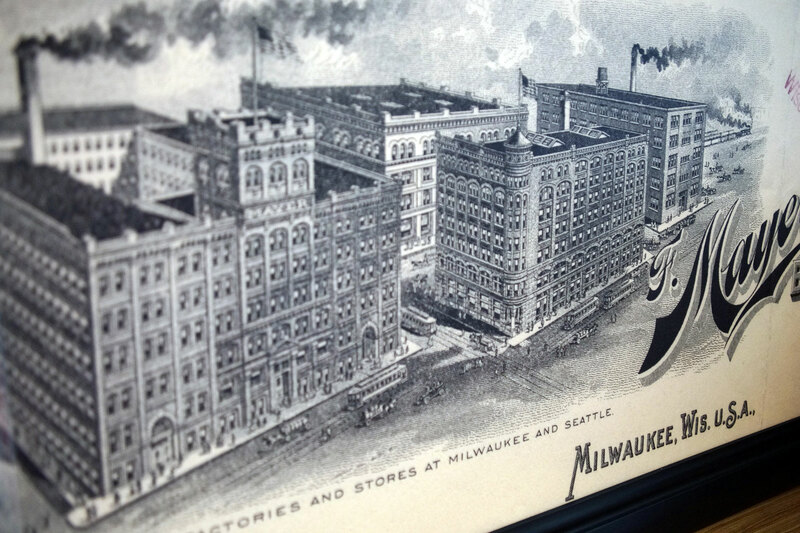 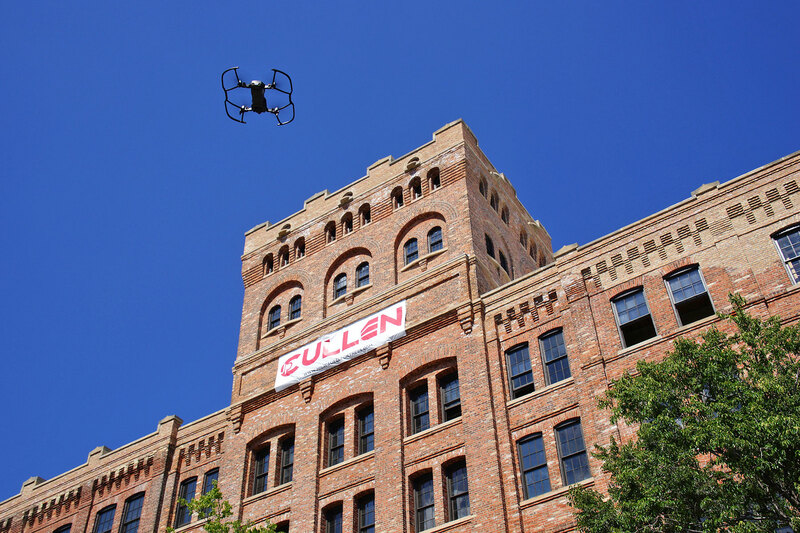 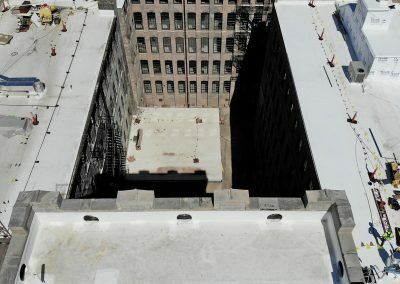 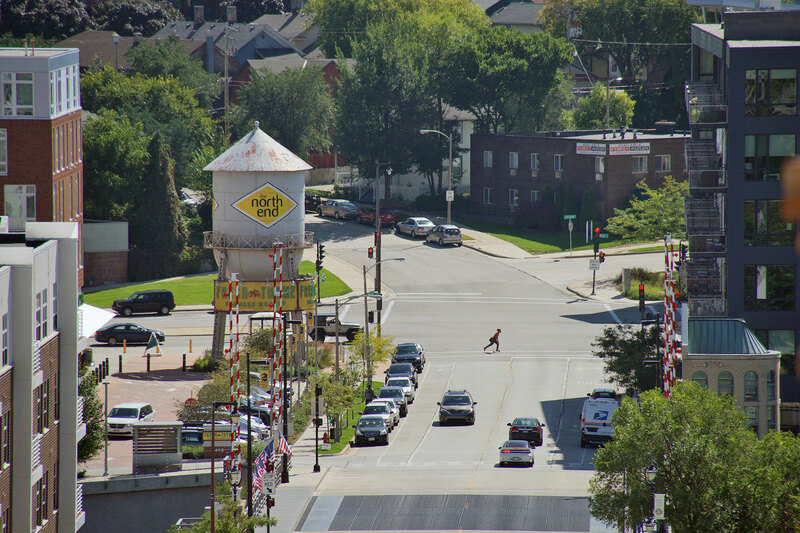 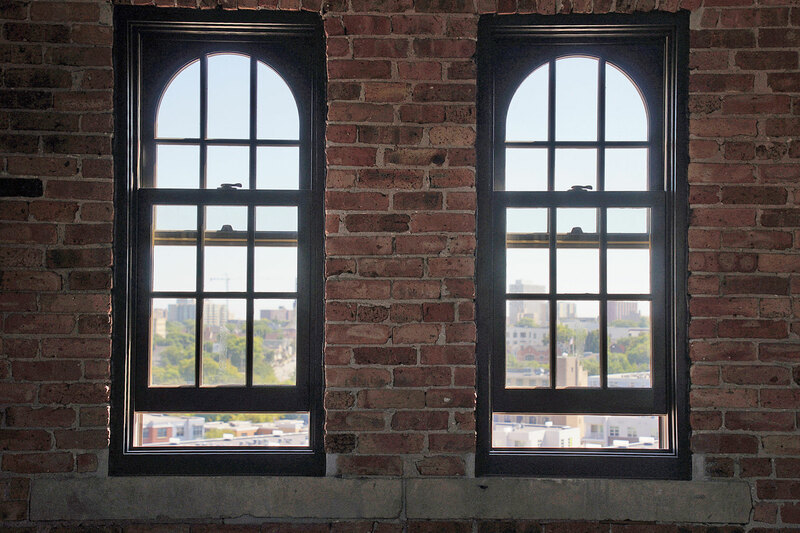 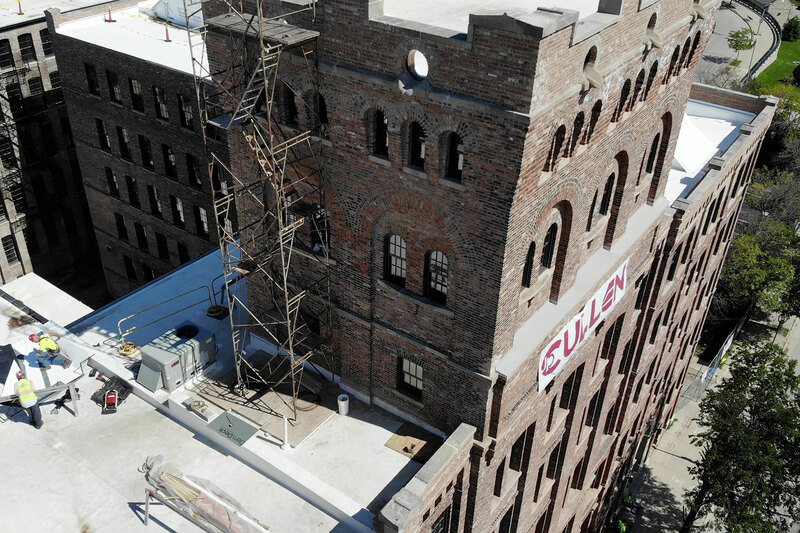 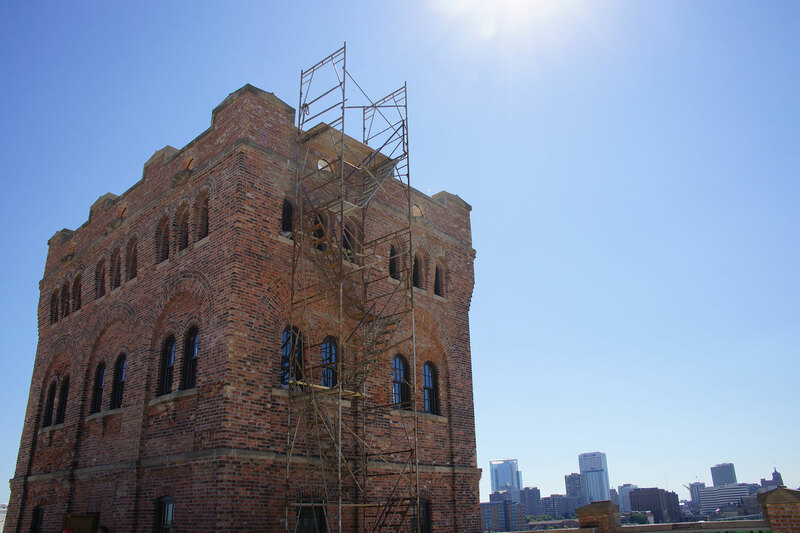 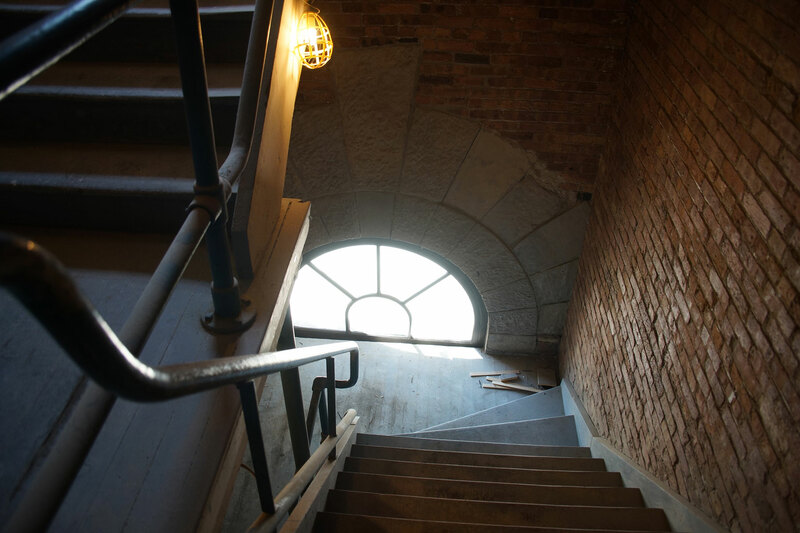 Of particular interest for the tour that the Milwaukee Independent joined was access to The Tower for the first time, with its elevated view of the area which once thrived with brewery activity from the nearby Schlitz workers. 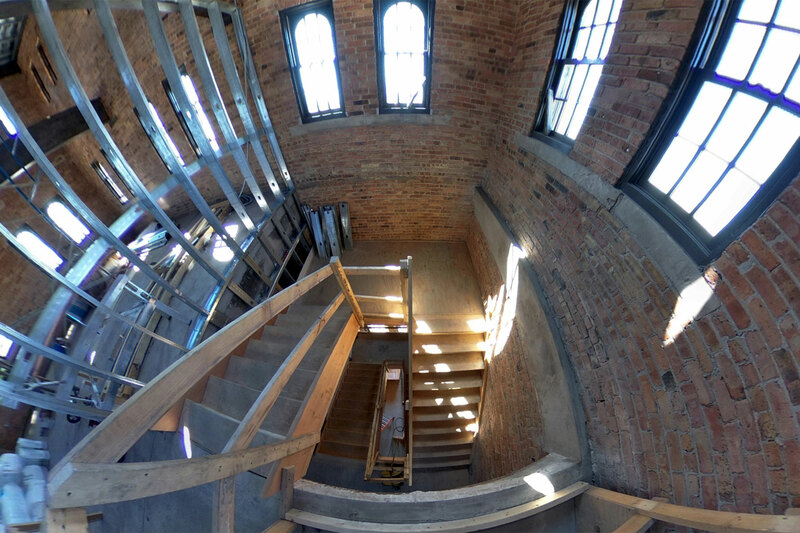 This photo essay combines traditional snapshots with 360° images to experience an immersive VR view of the space, along with aerial pictures for a unique perspective of the landmark building.